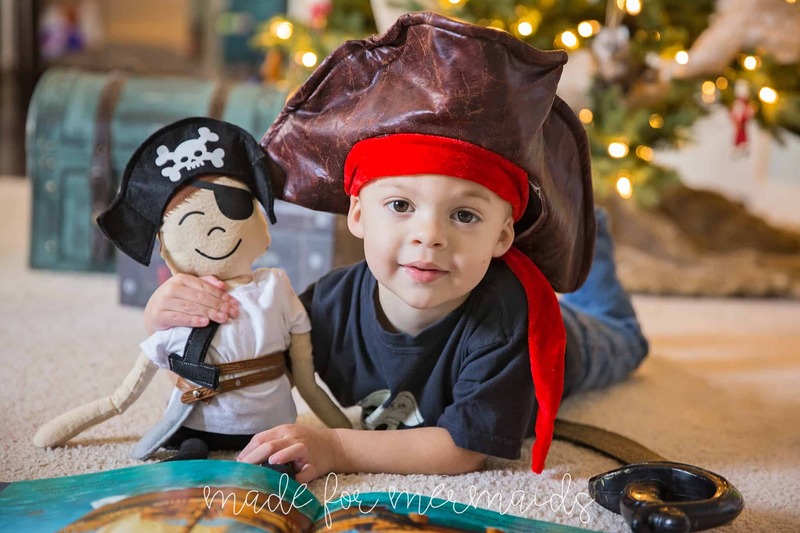 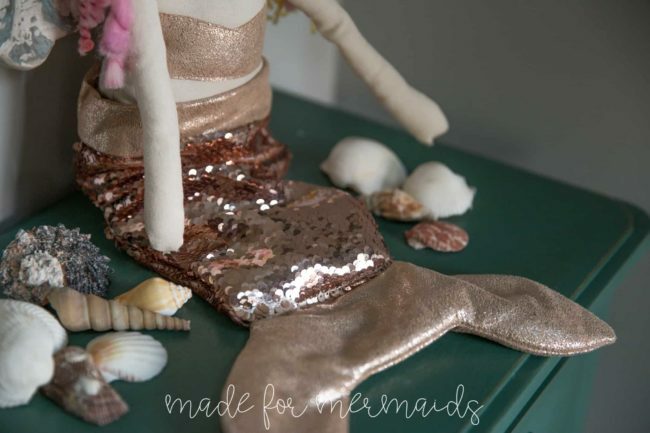 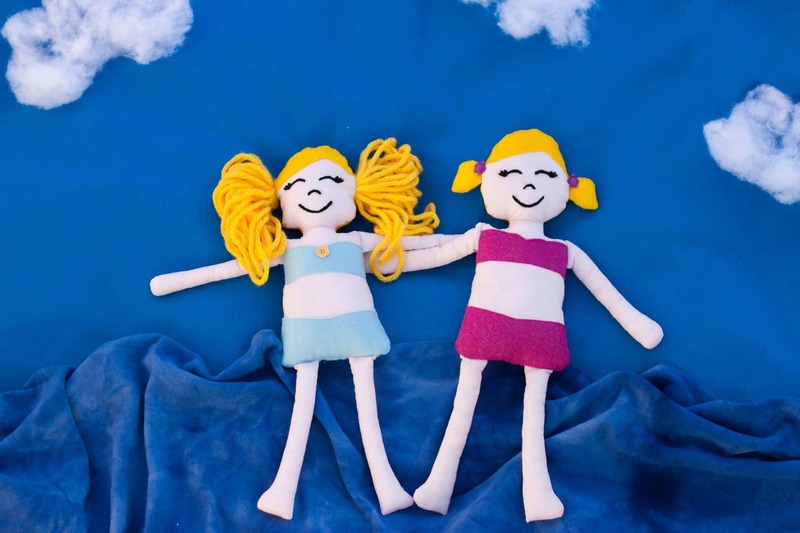 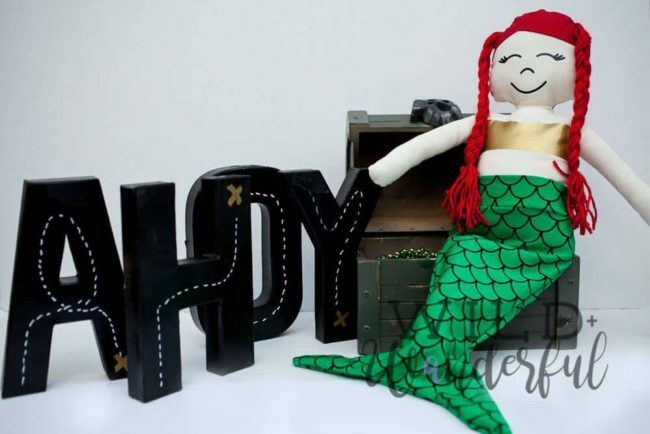 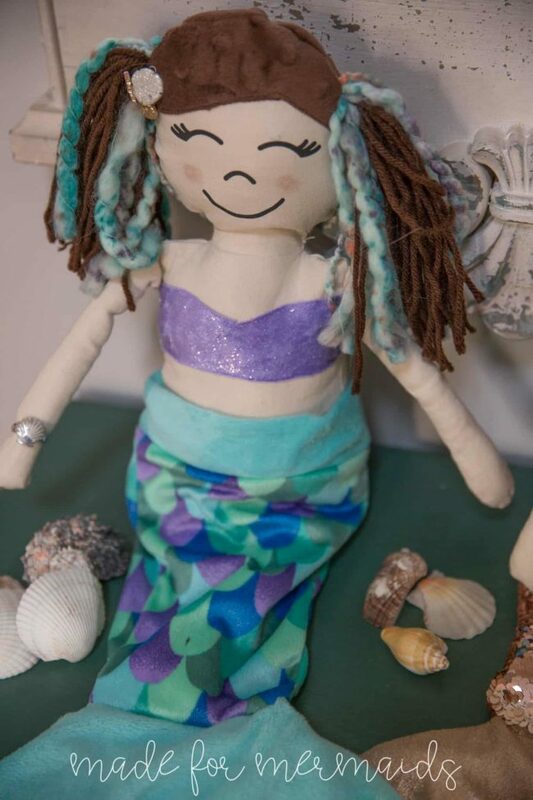 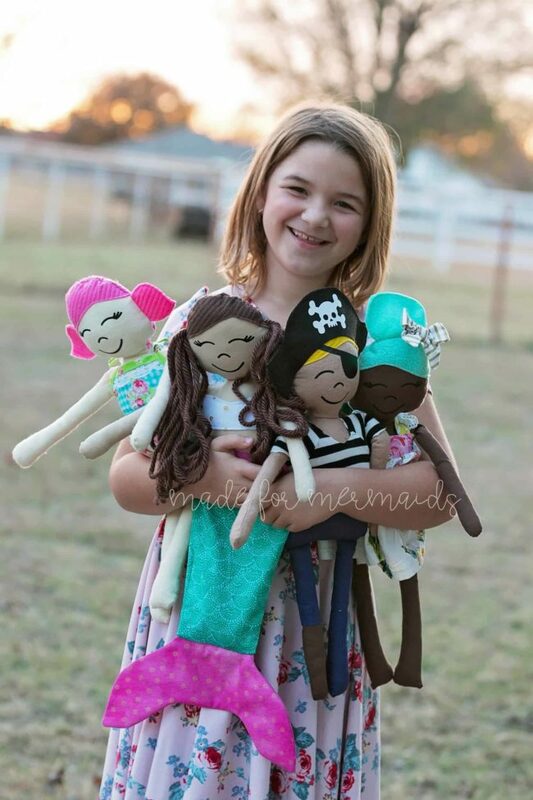 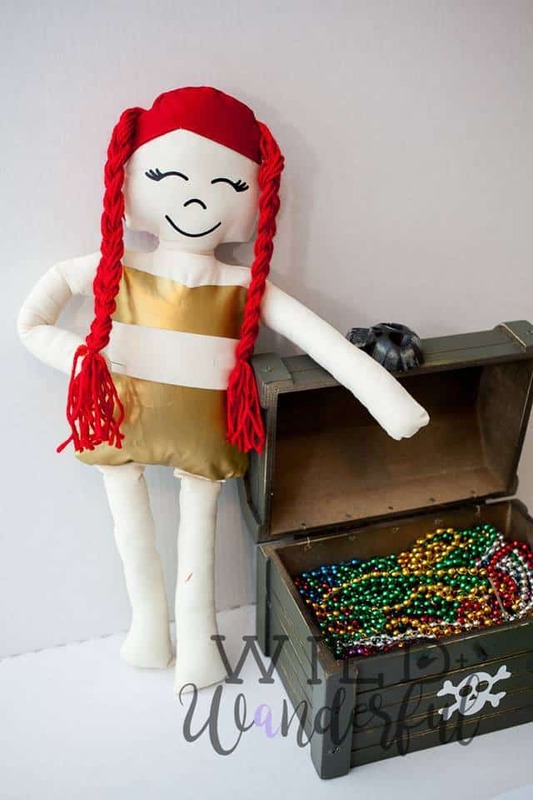 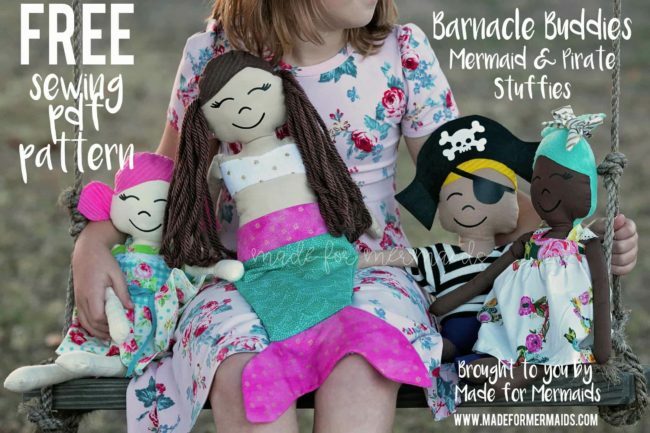 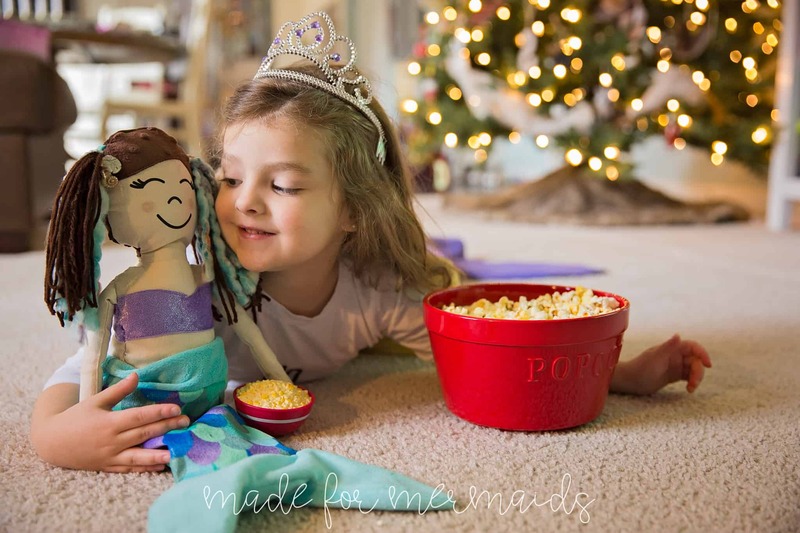 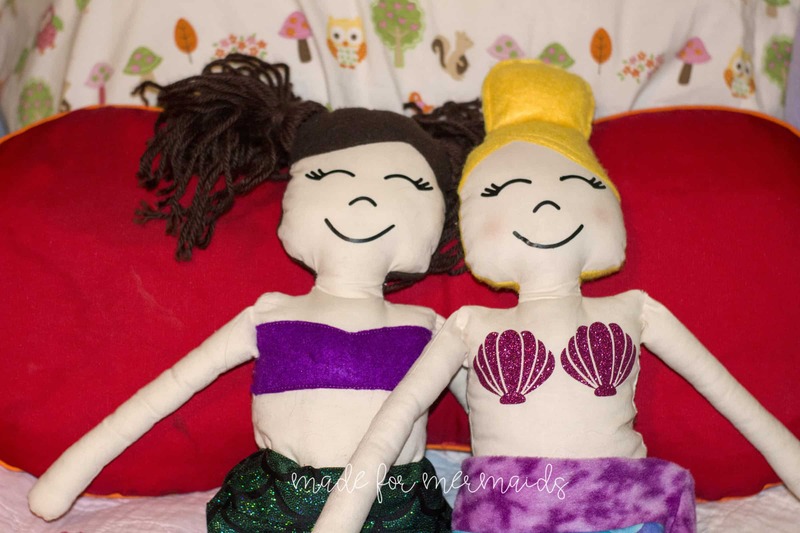 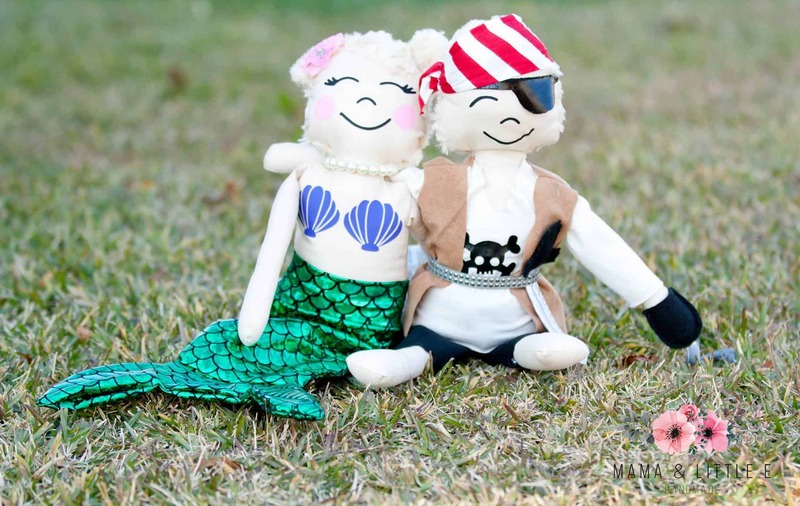 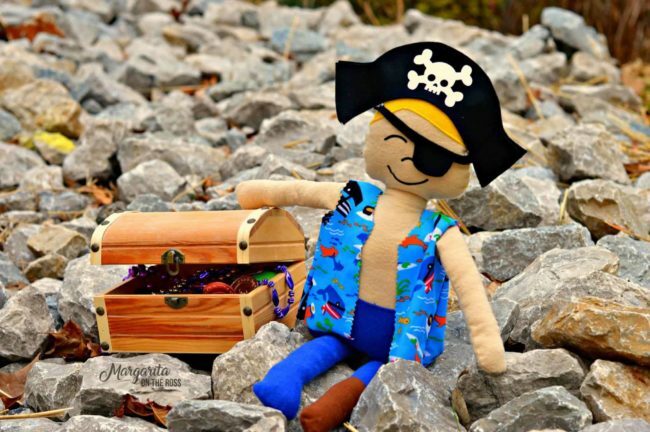 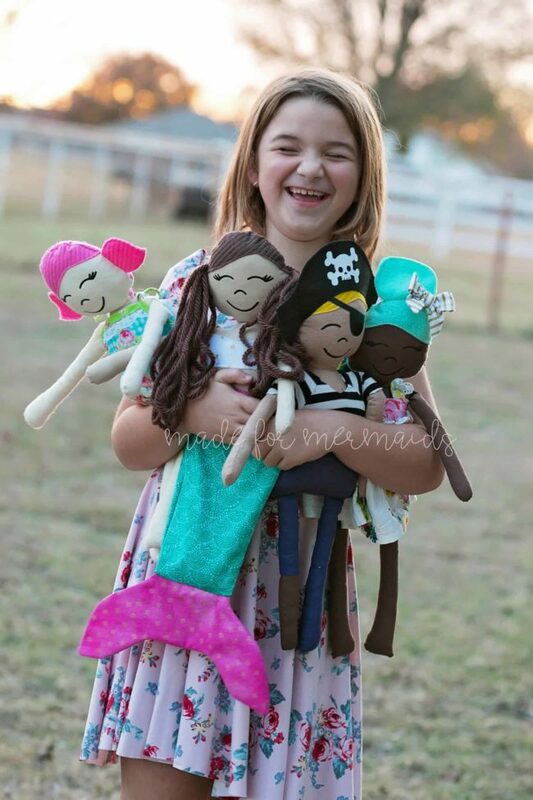 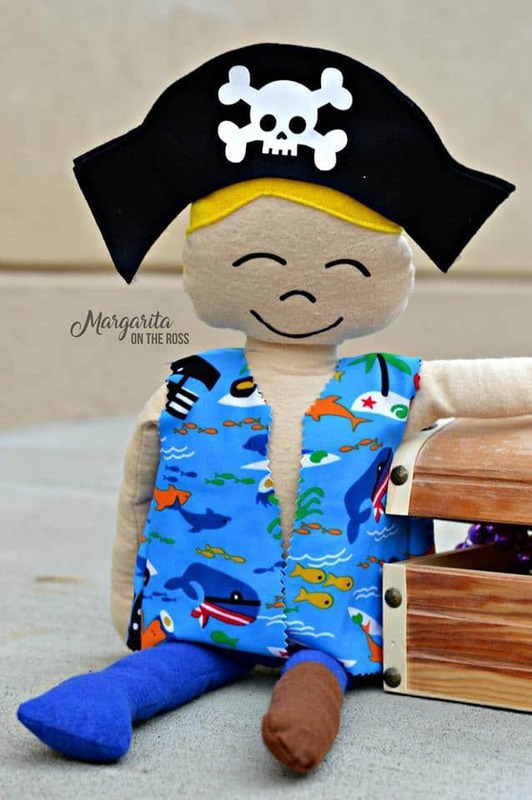 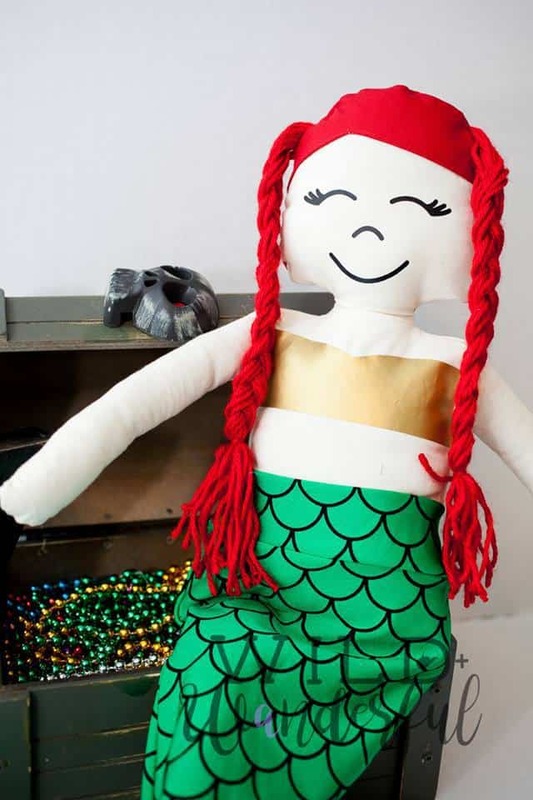 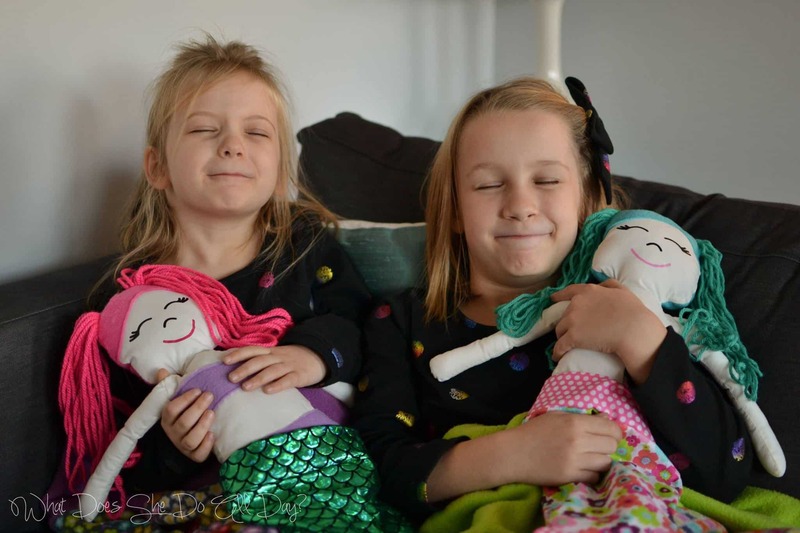 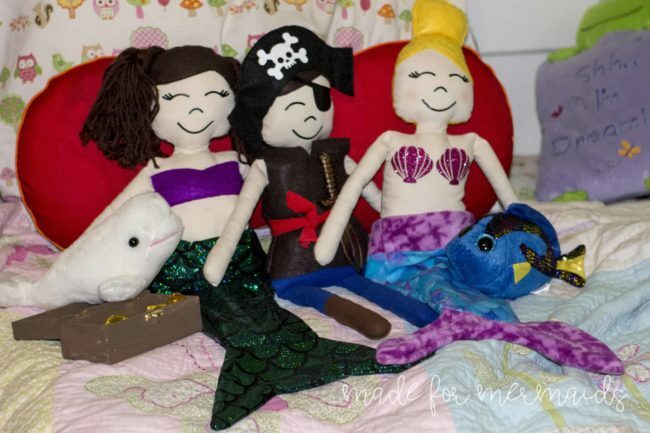 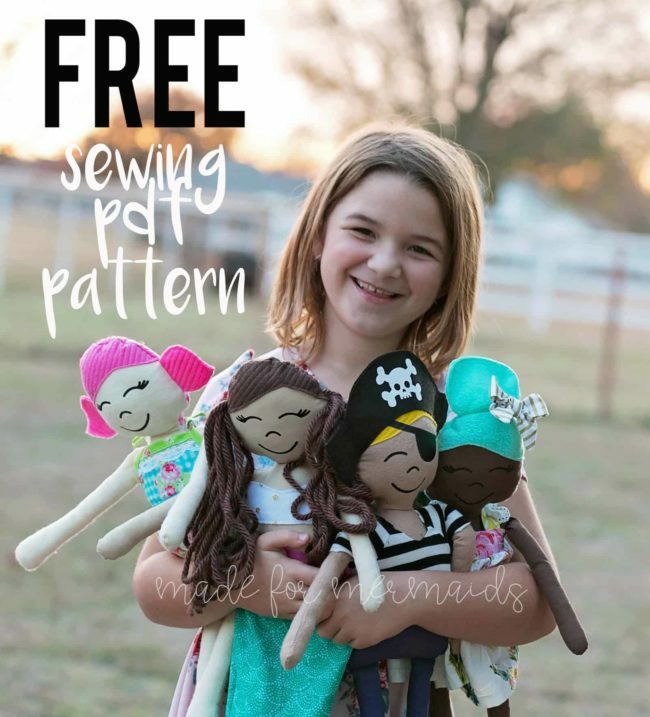 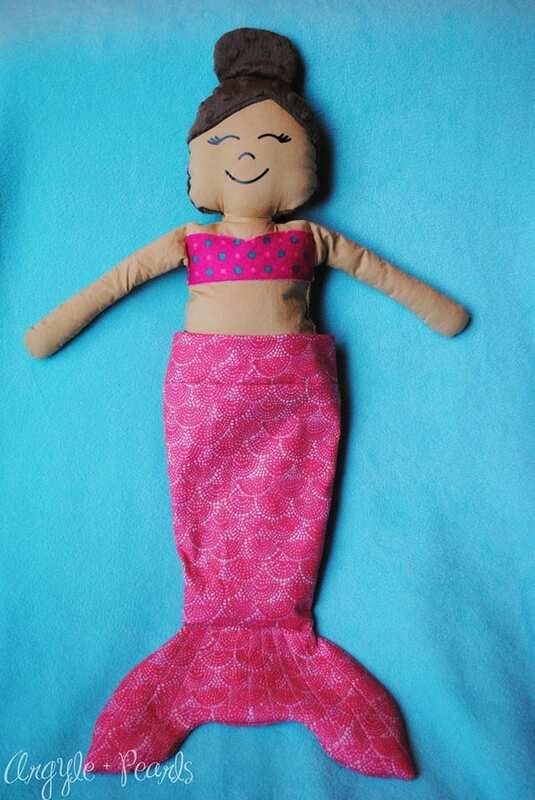 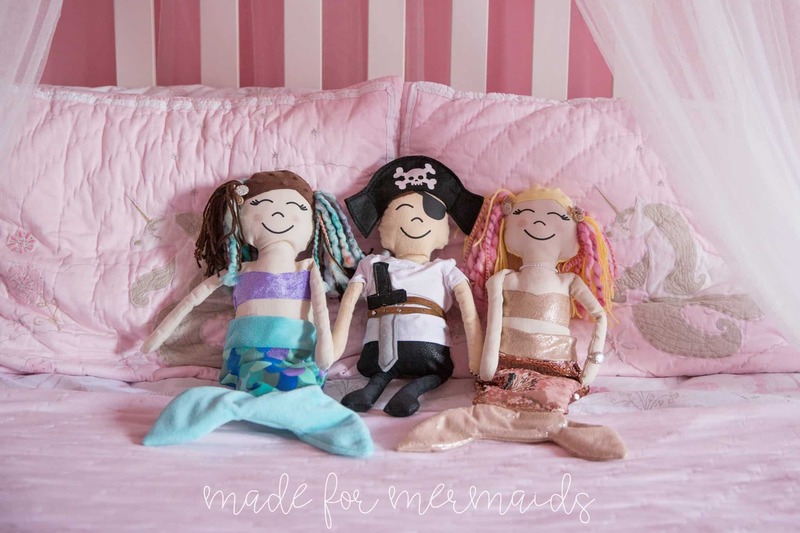 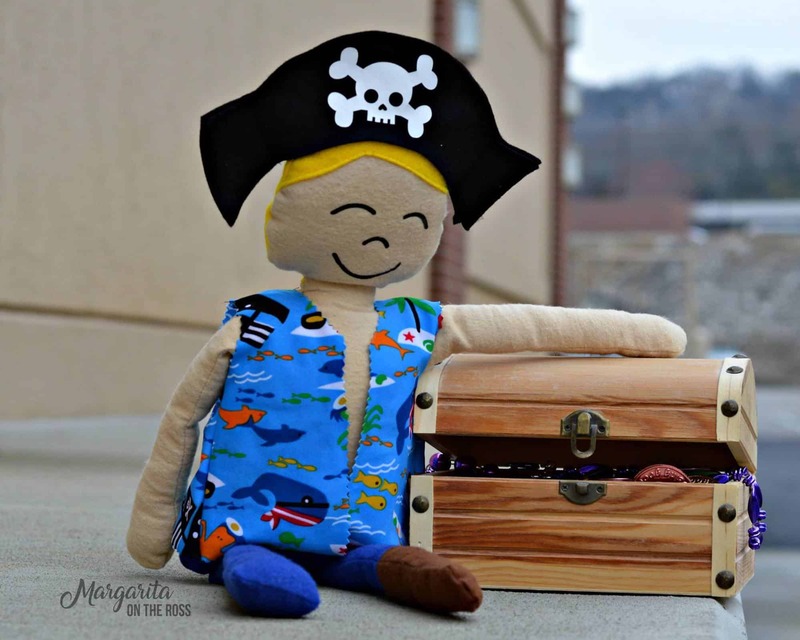 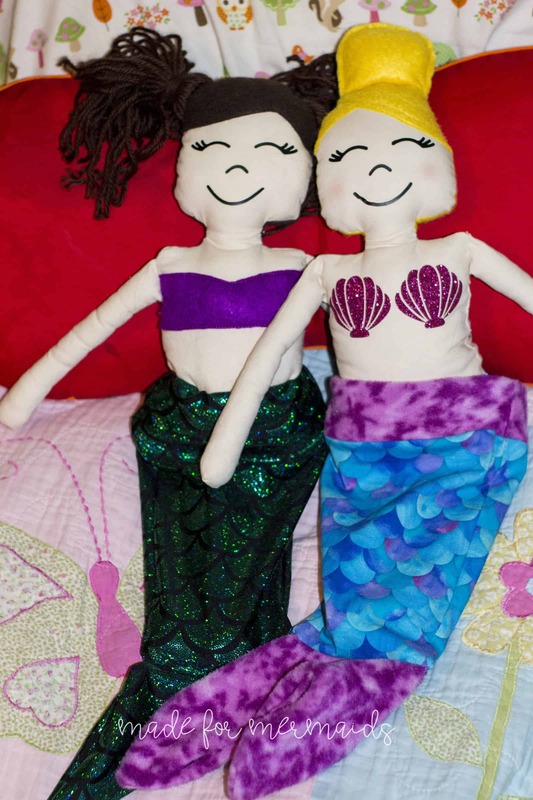 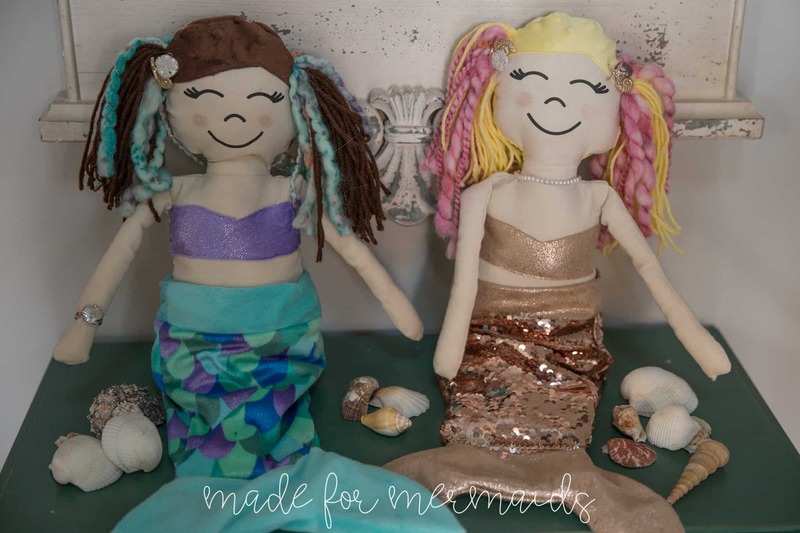 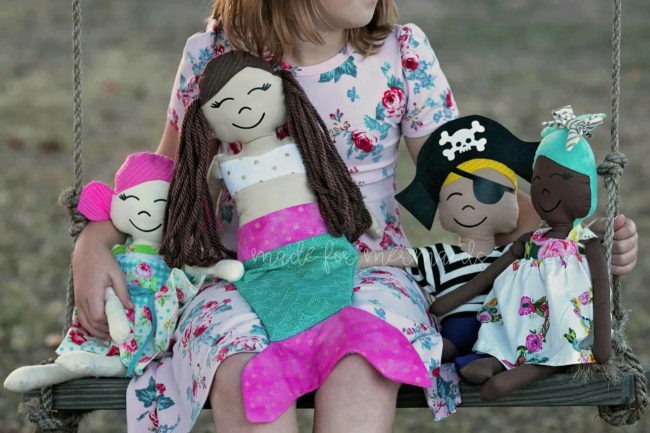 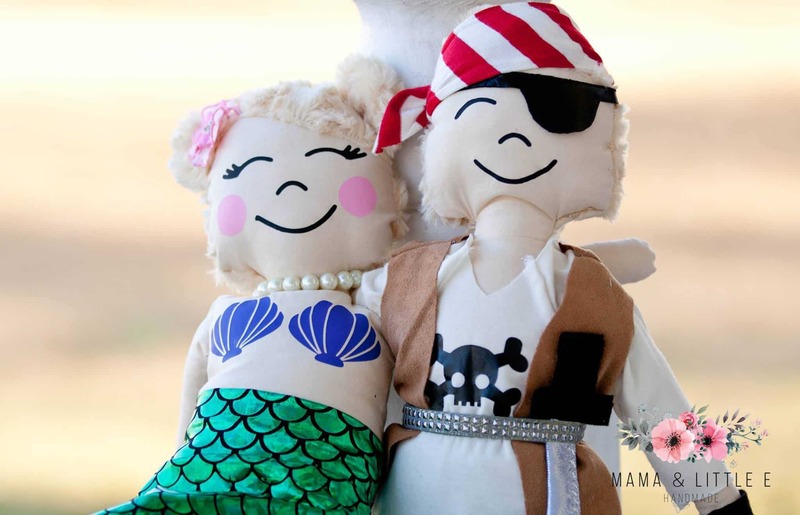 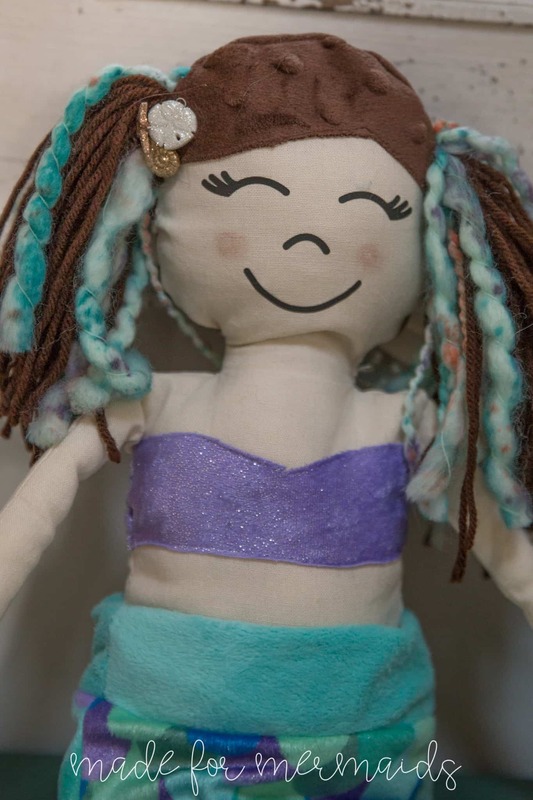 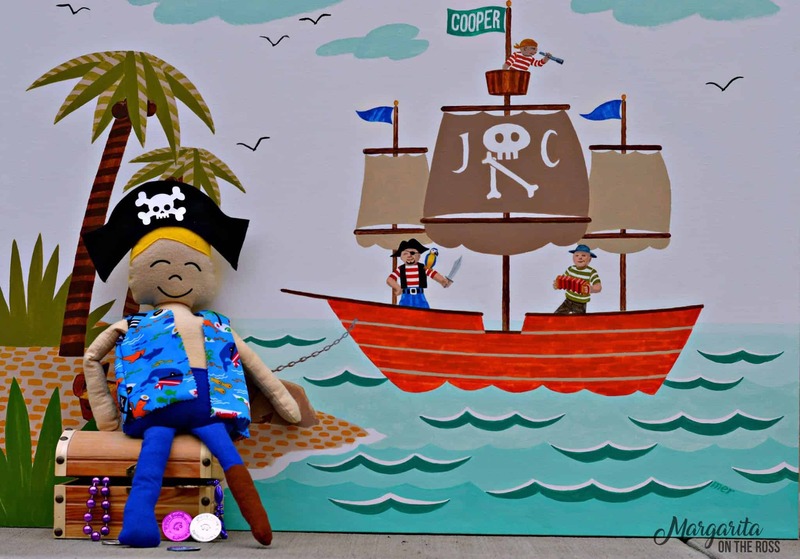 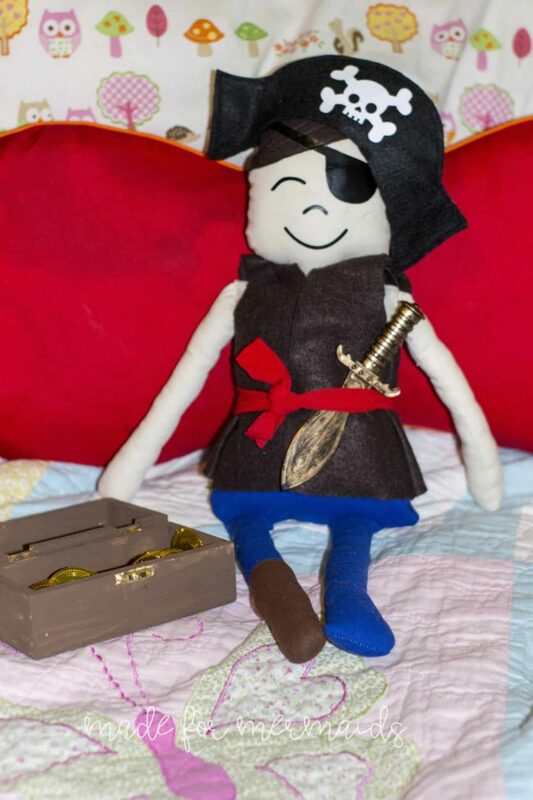 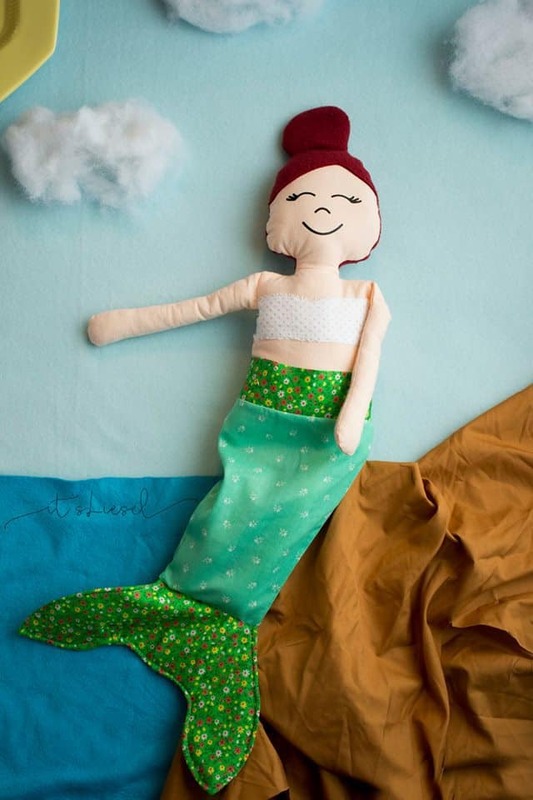 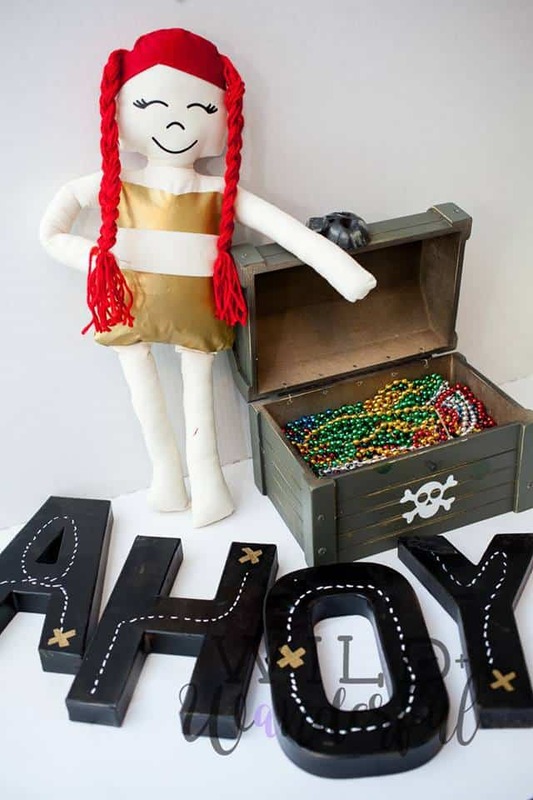 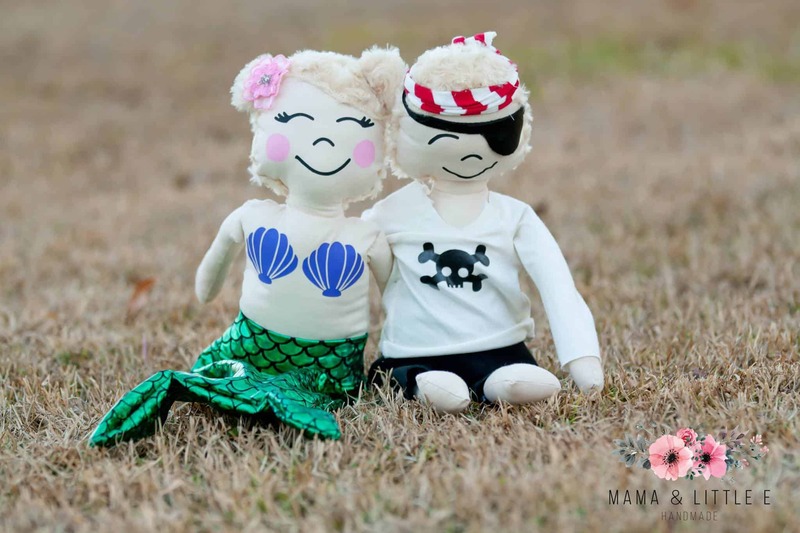 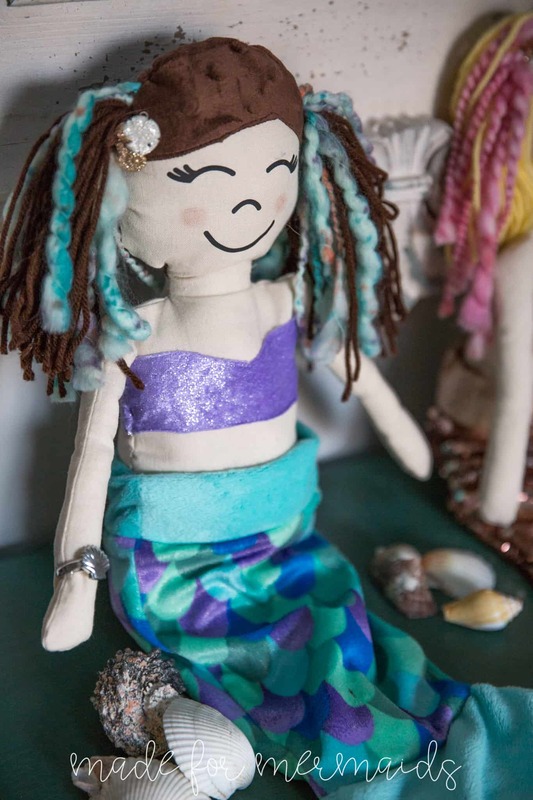 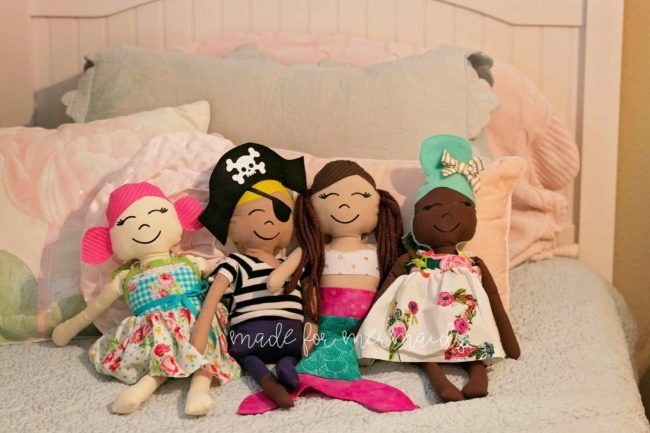 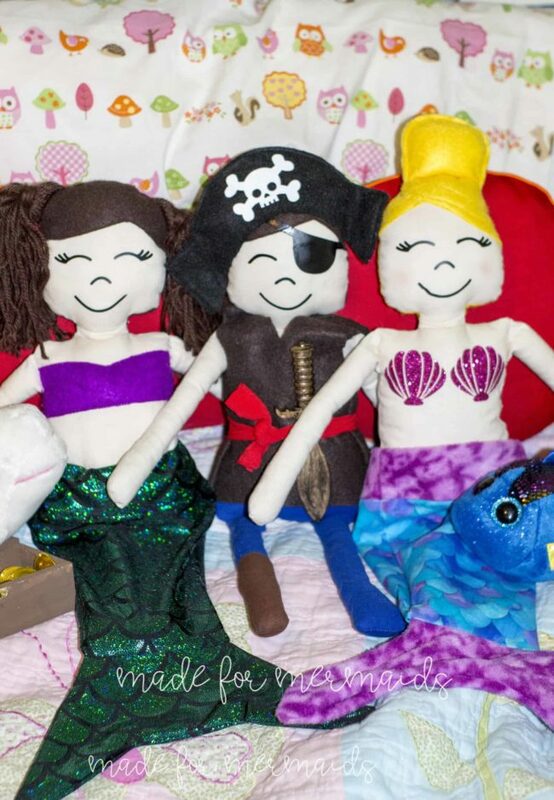 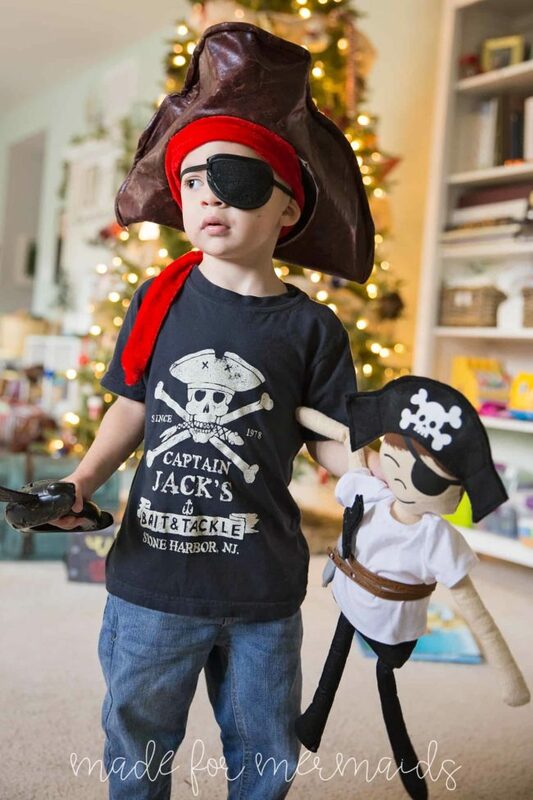 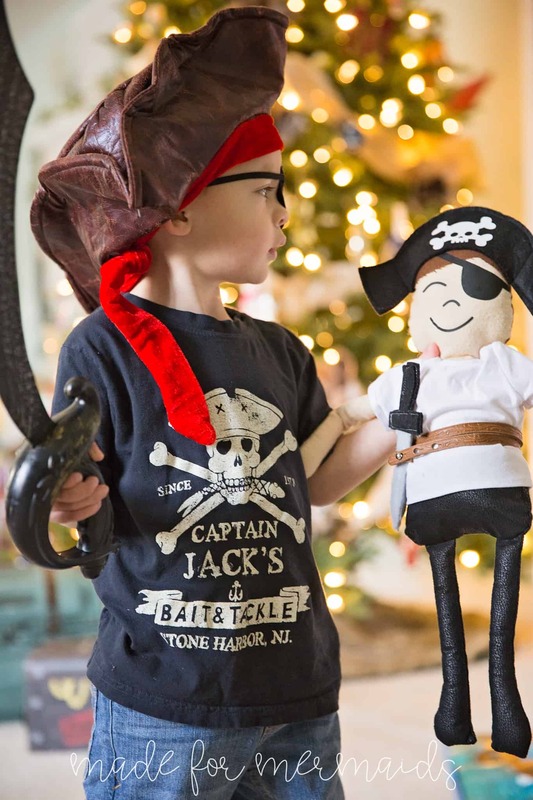 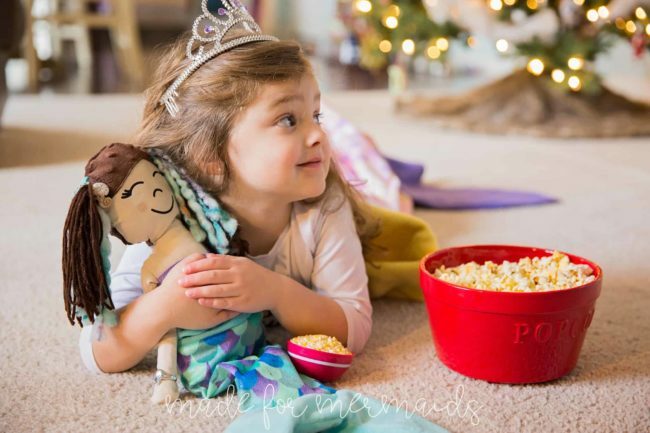 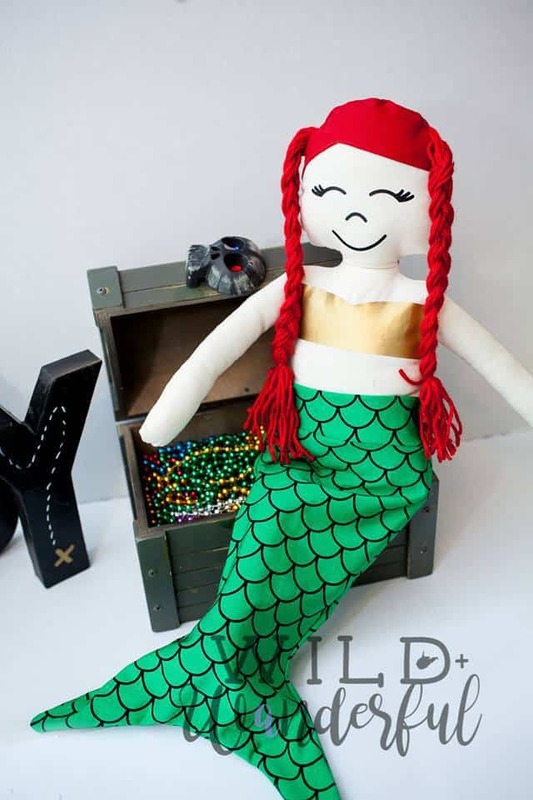 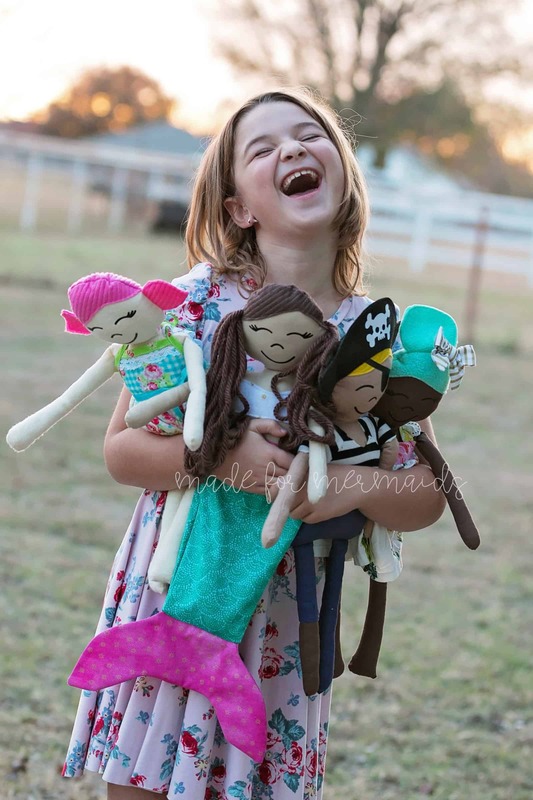 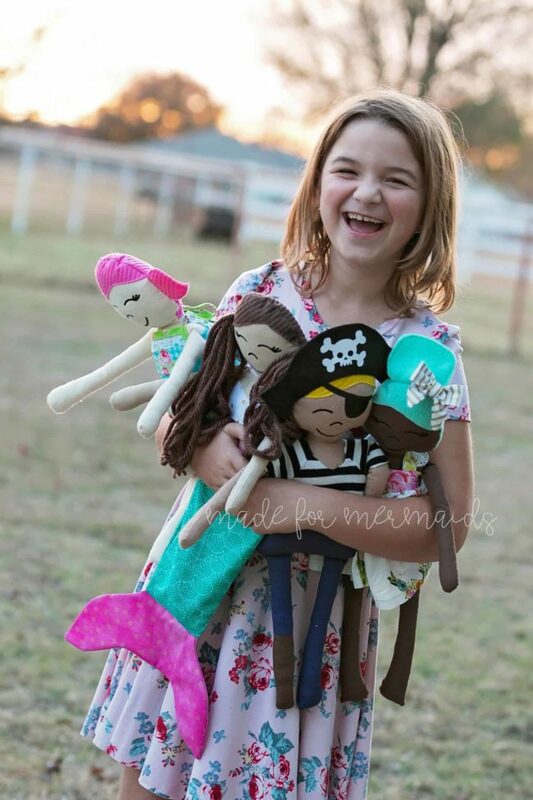 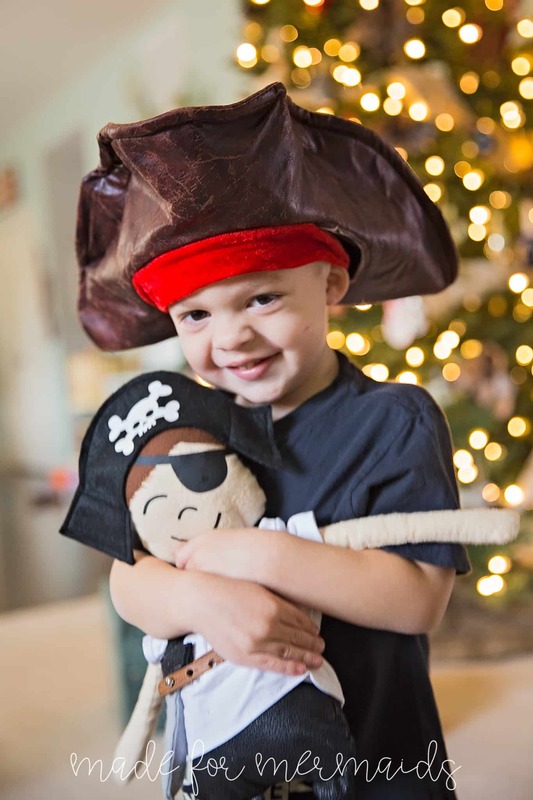 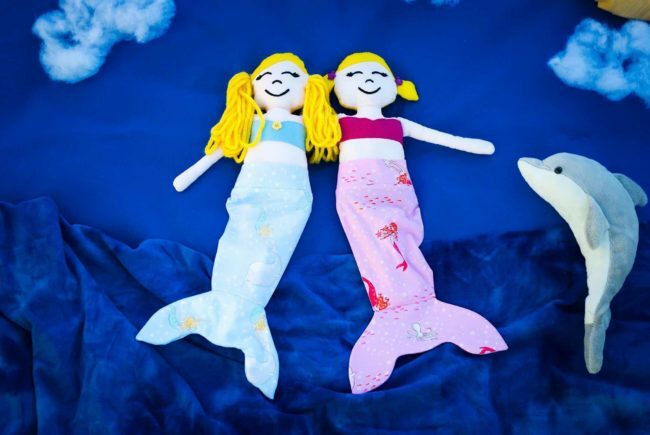 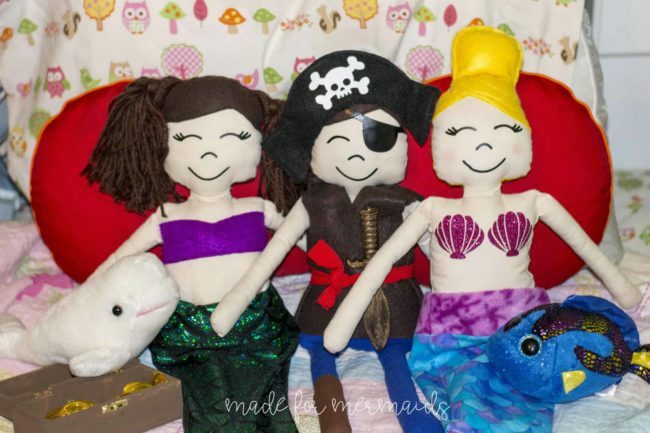 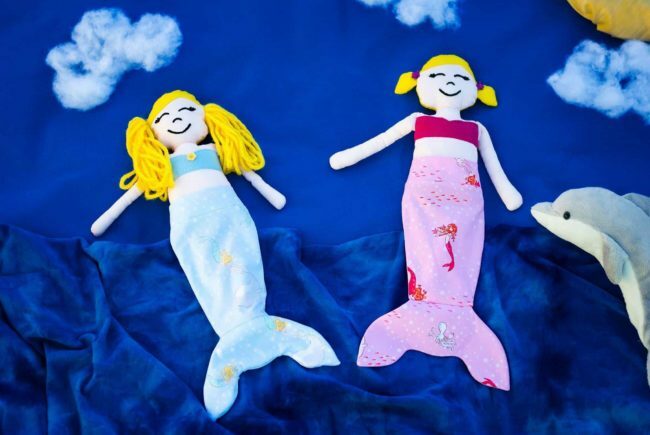 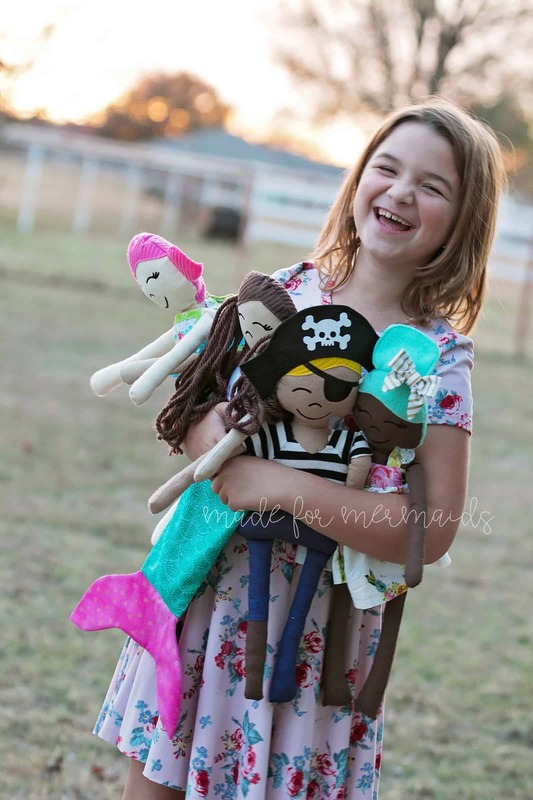 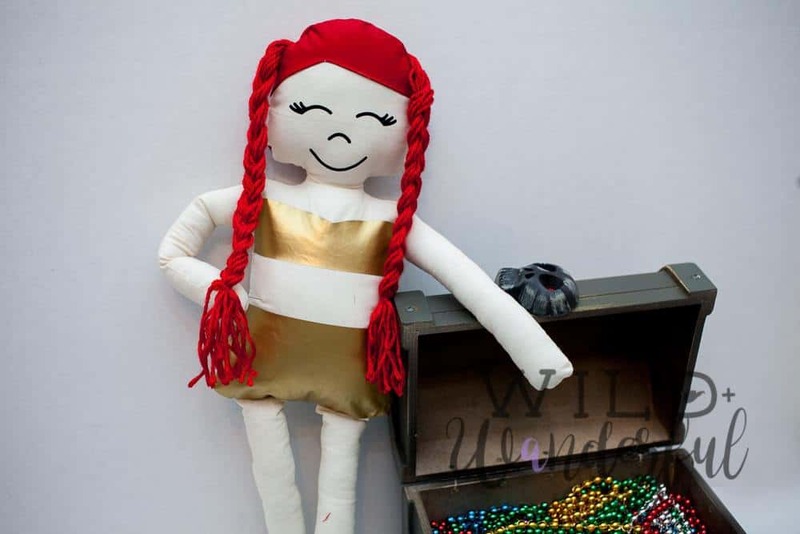 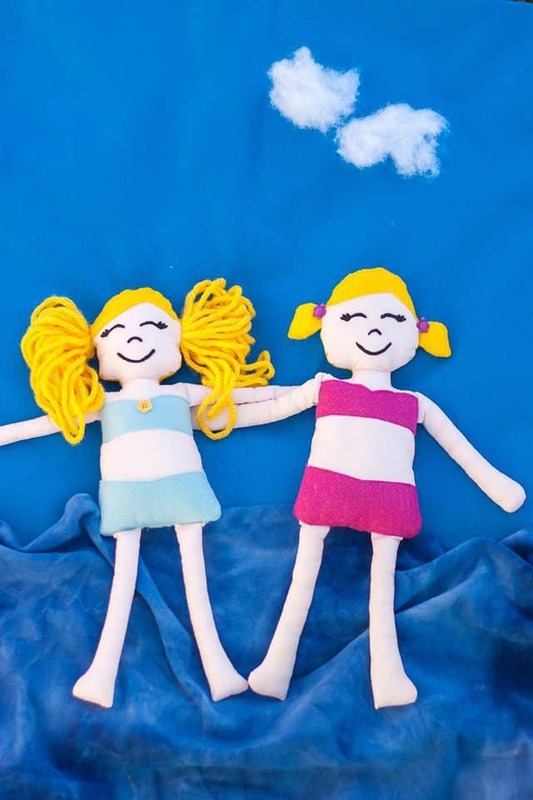 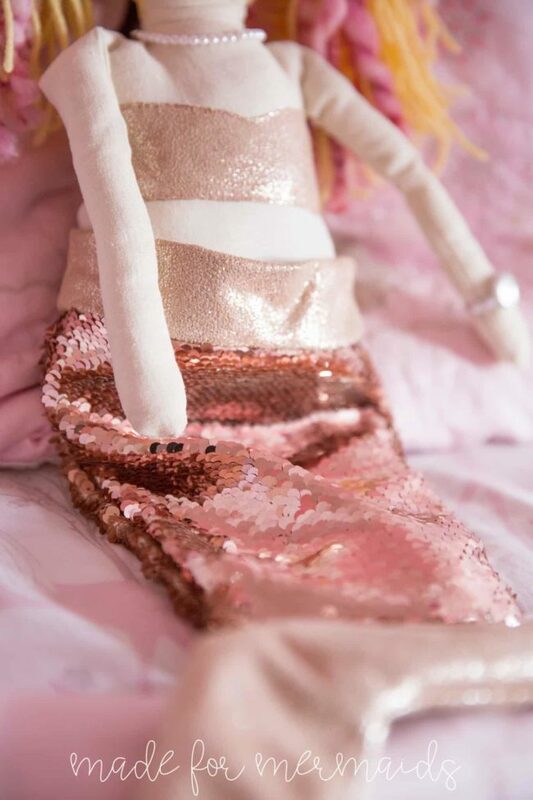 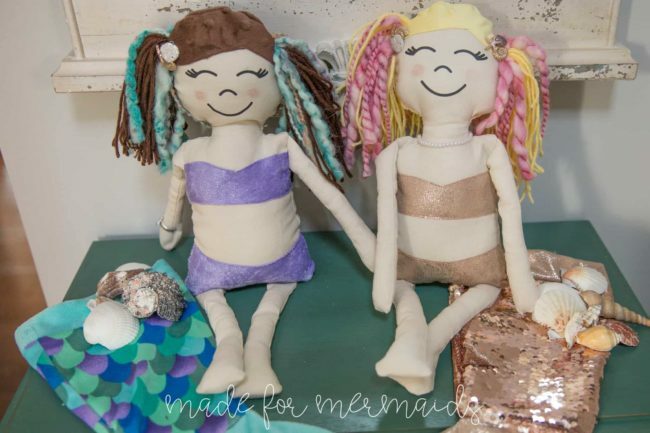 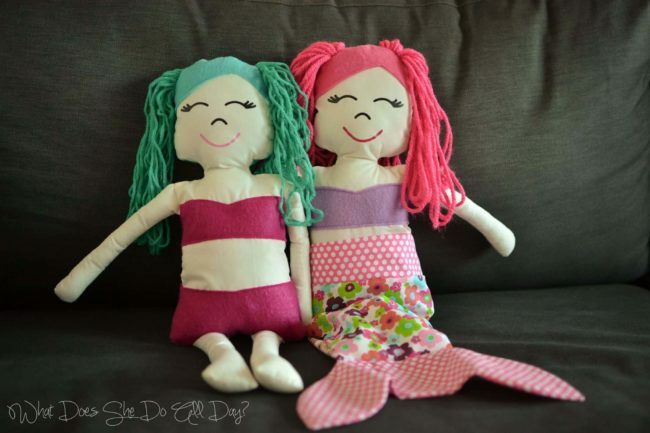 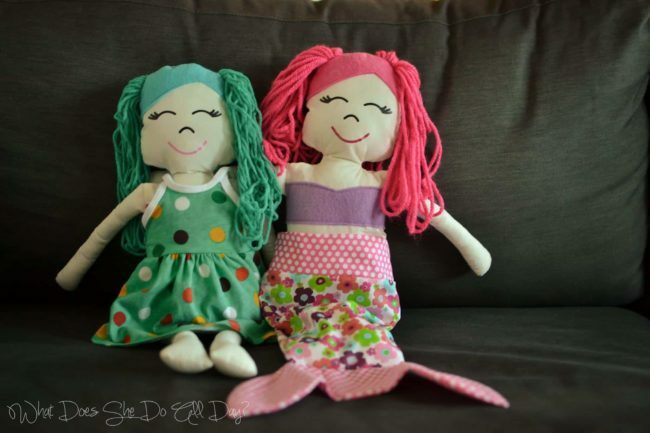 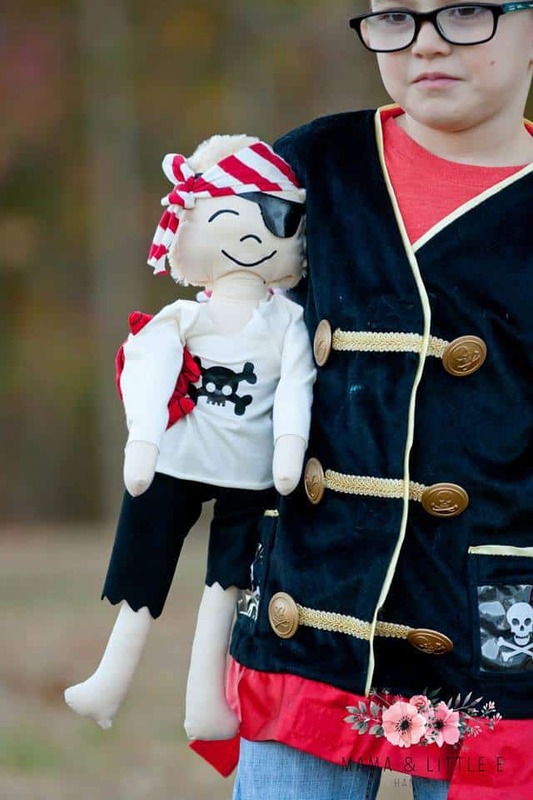 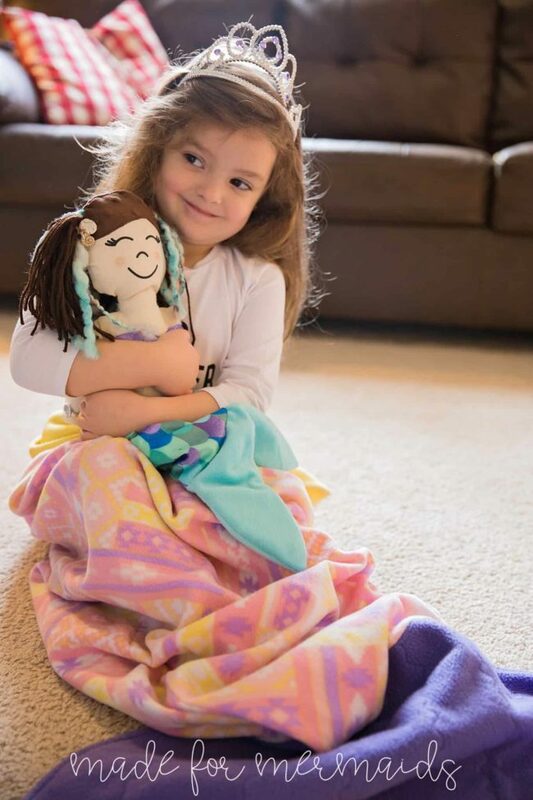 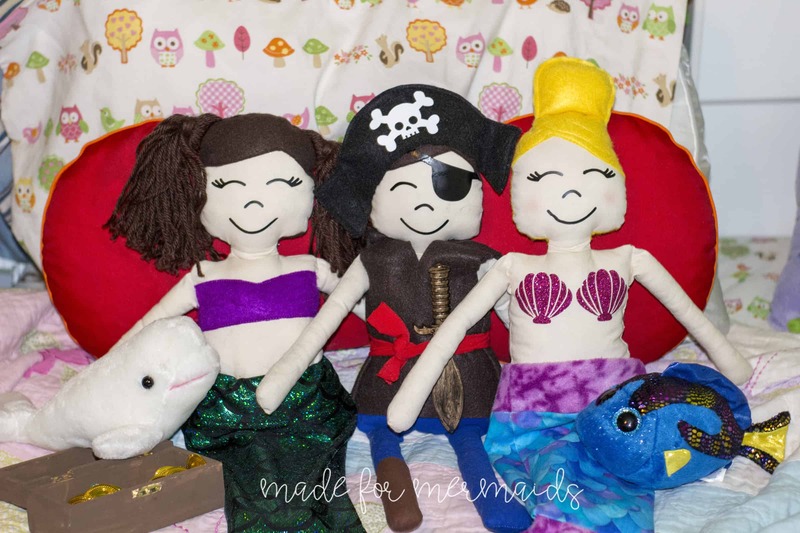 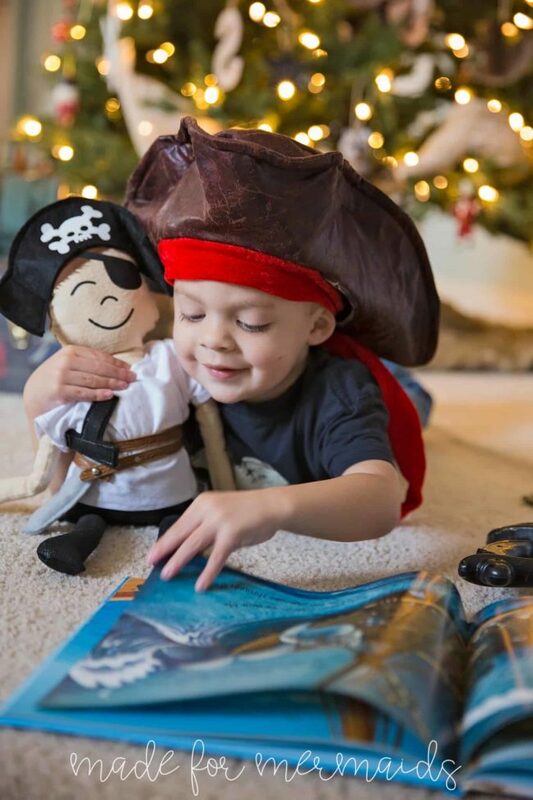 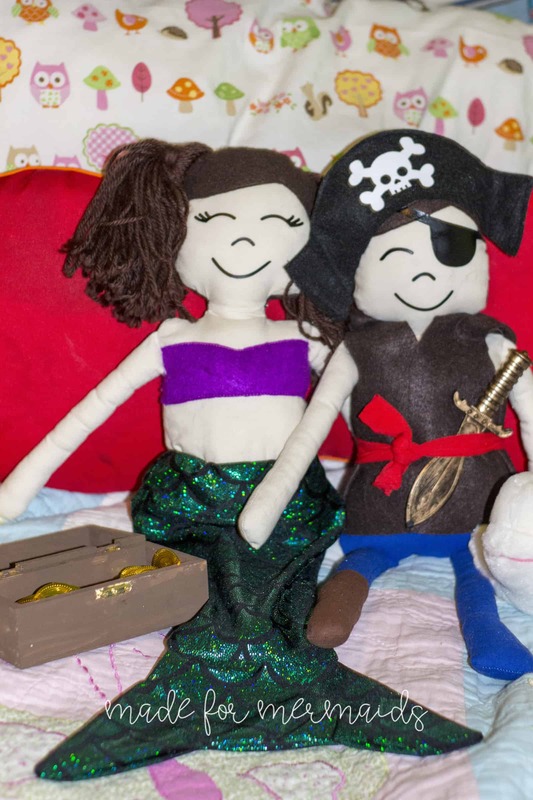 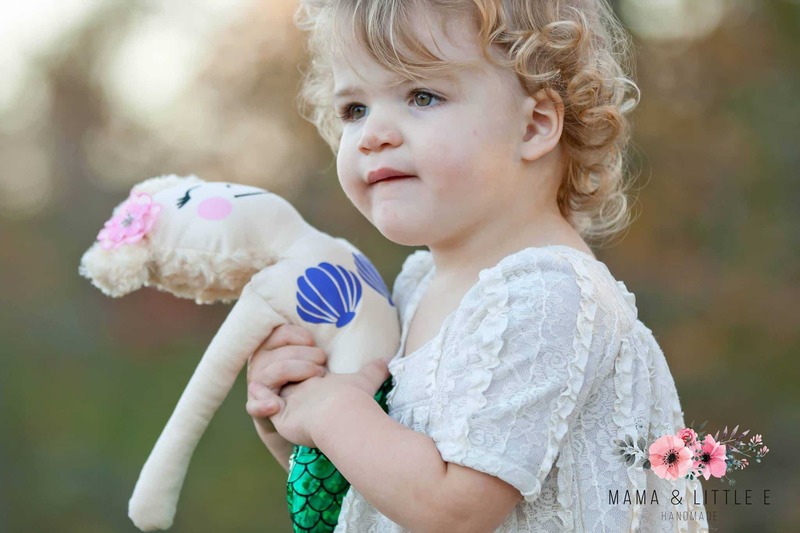 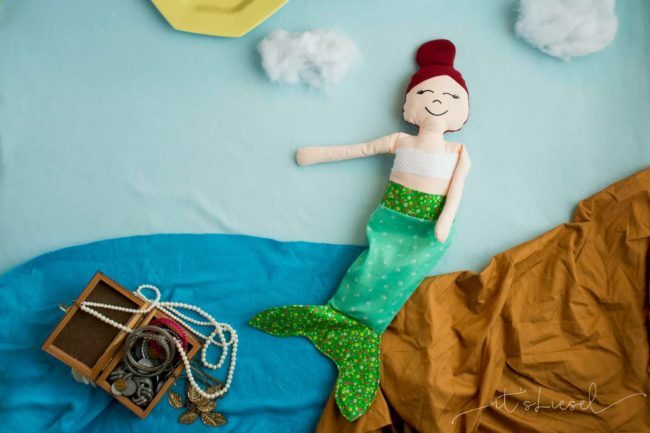 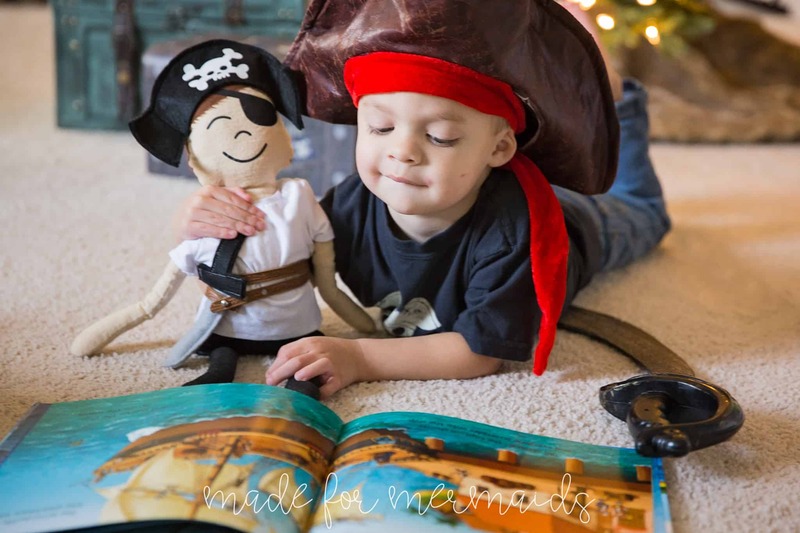 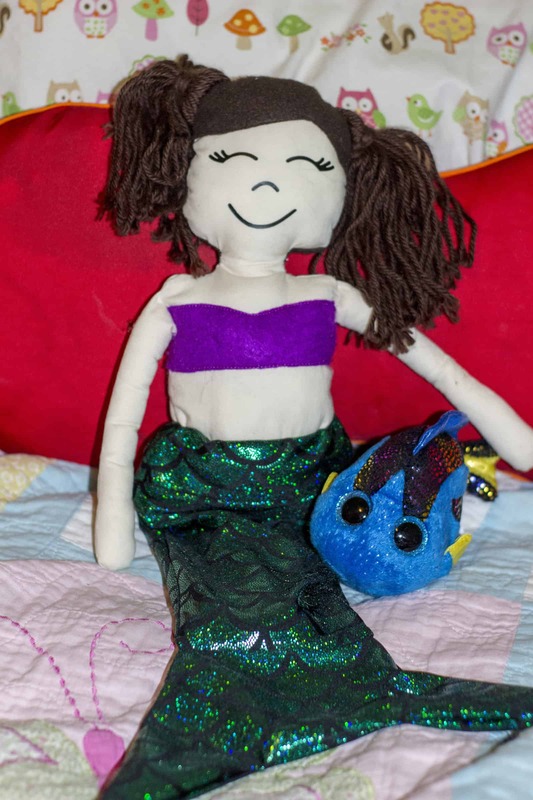 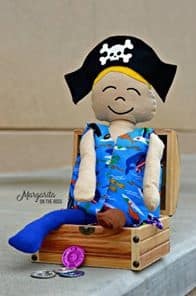 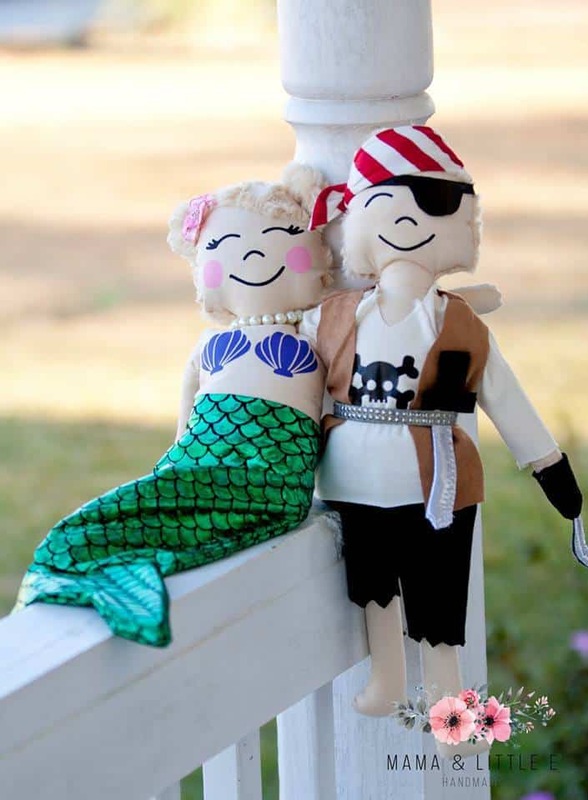 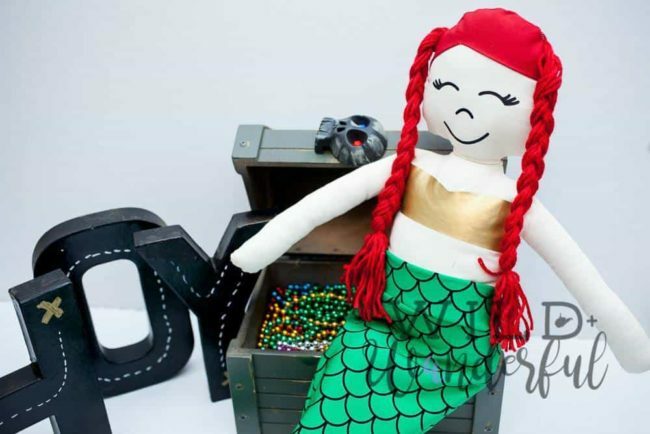 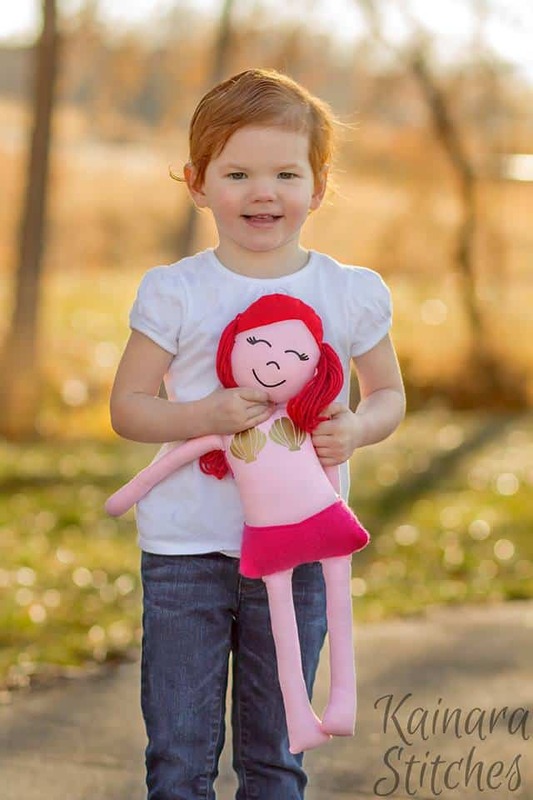 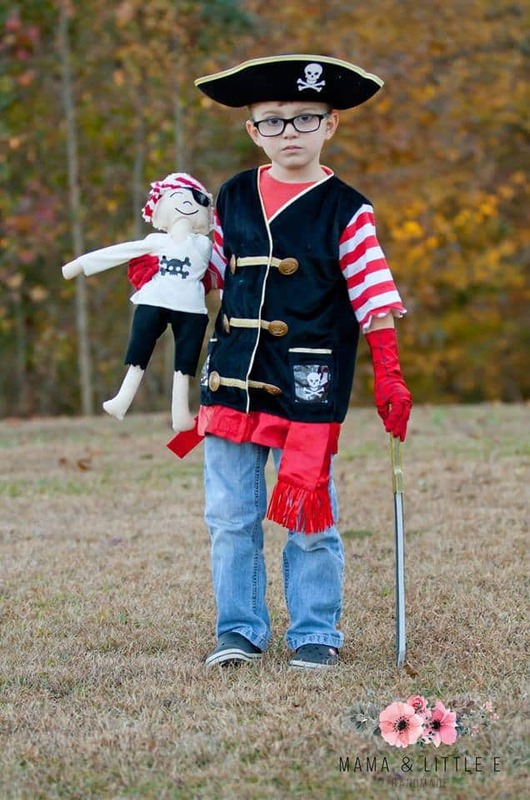 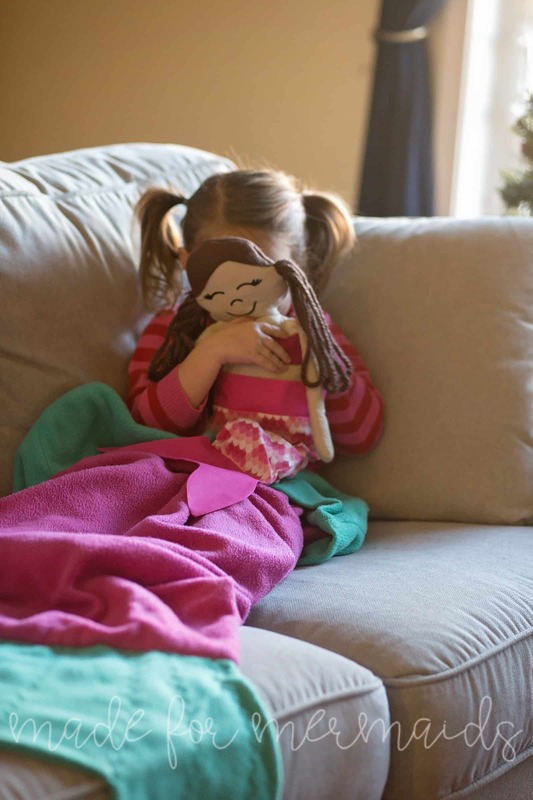 FREE Mermaid & Pirate stuffies. 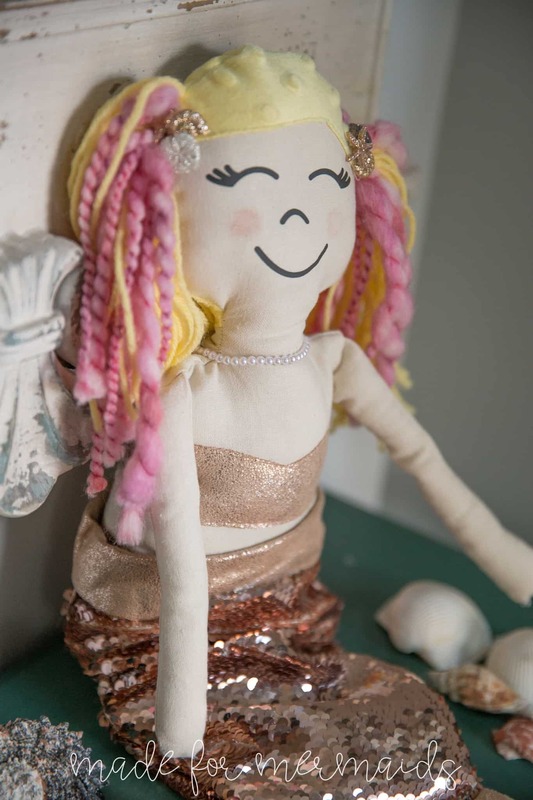 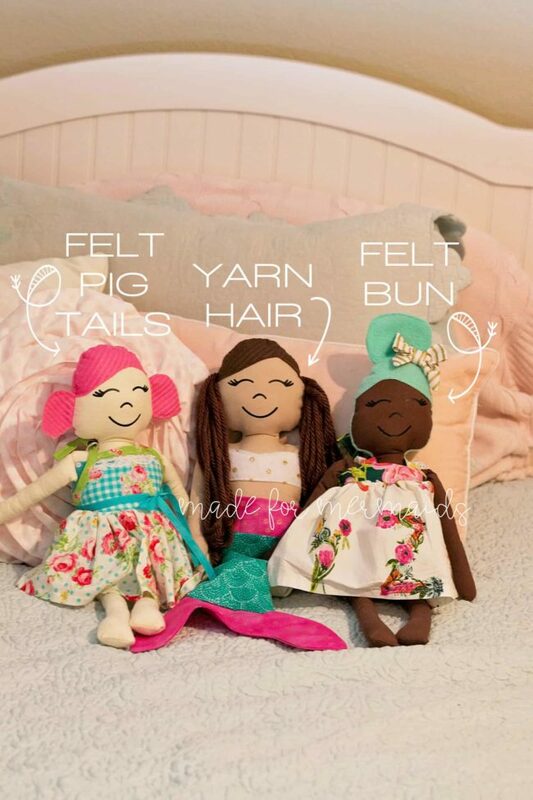 Choose from several different hair styles, accessories and options. 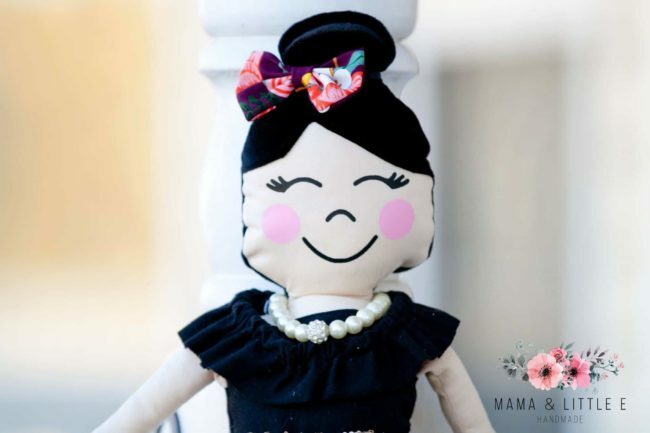 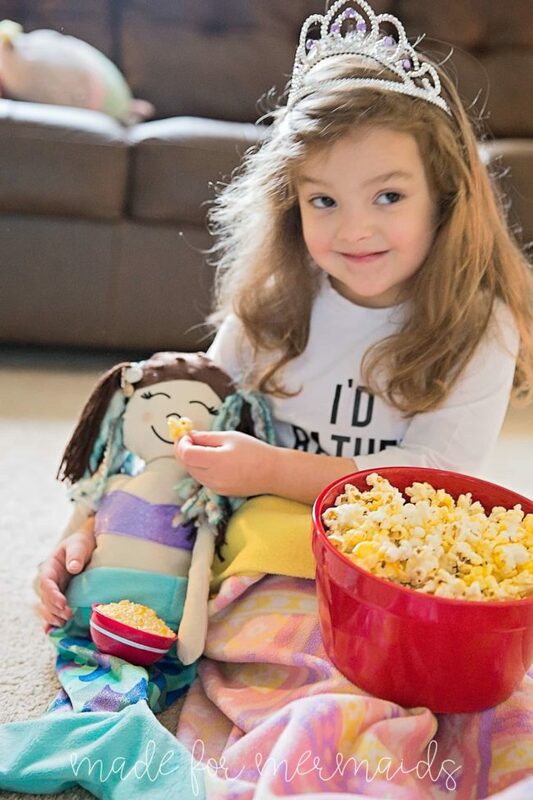 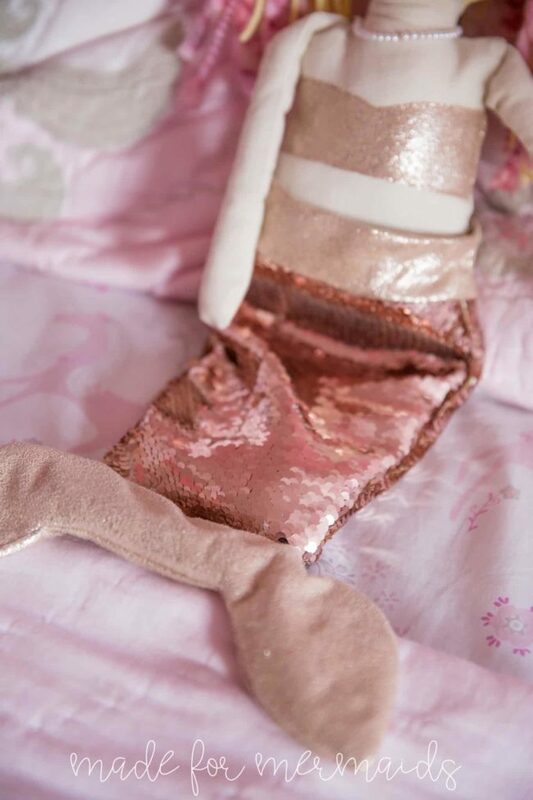 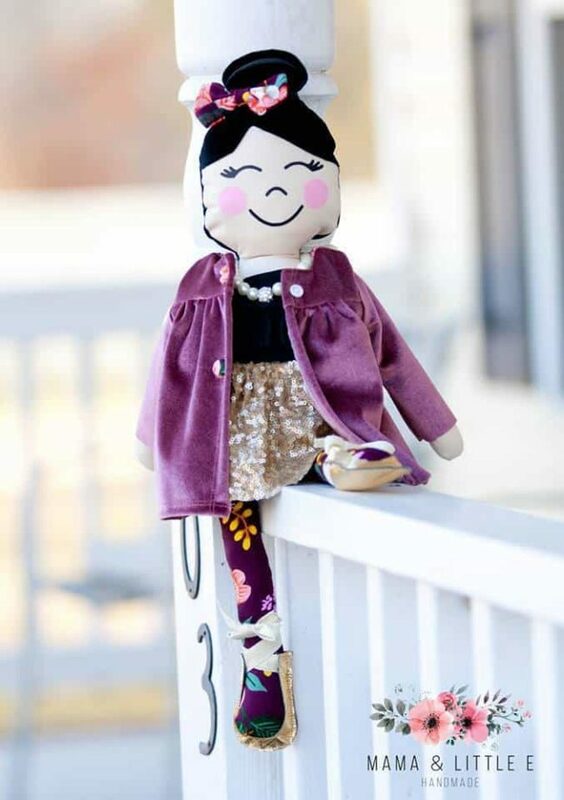 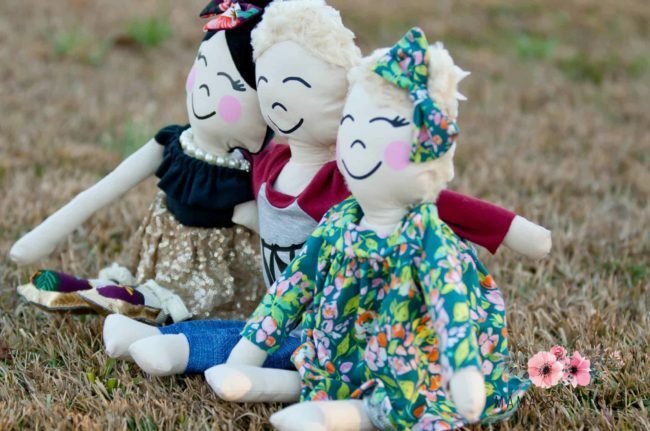 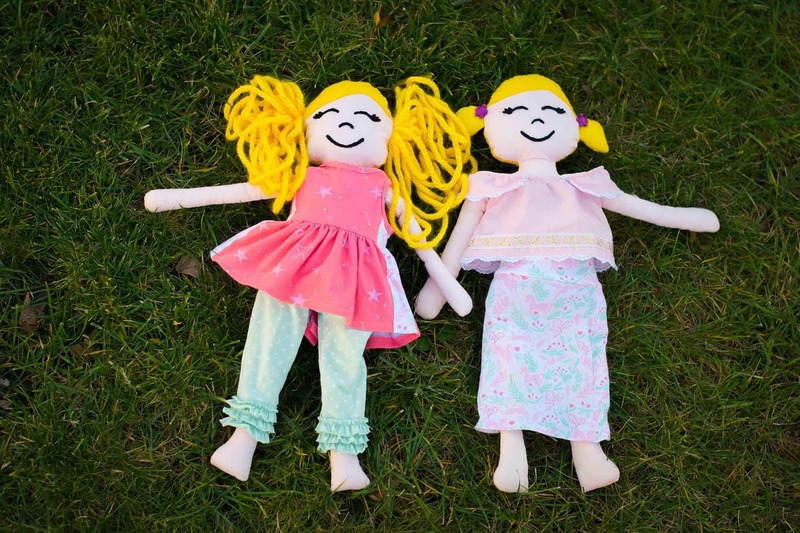 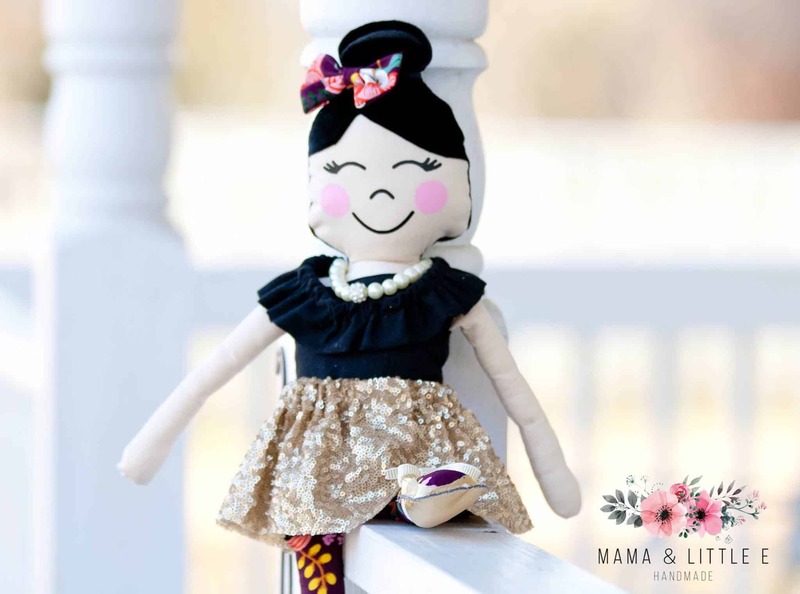 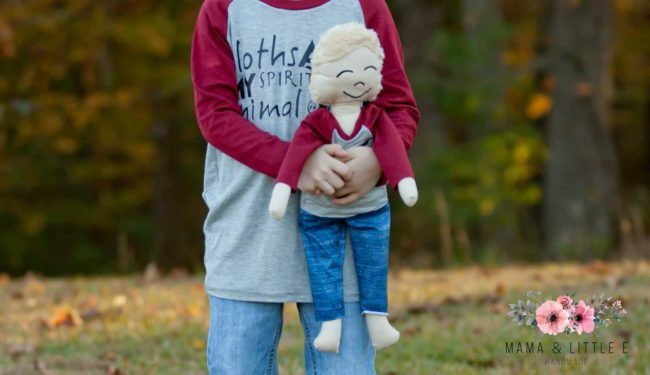 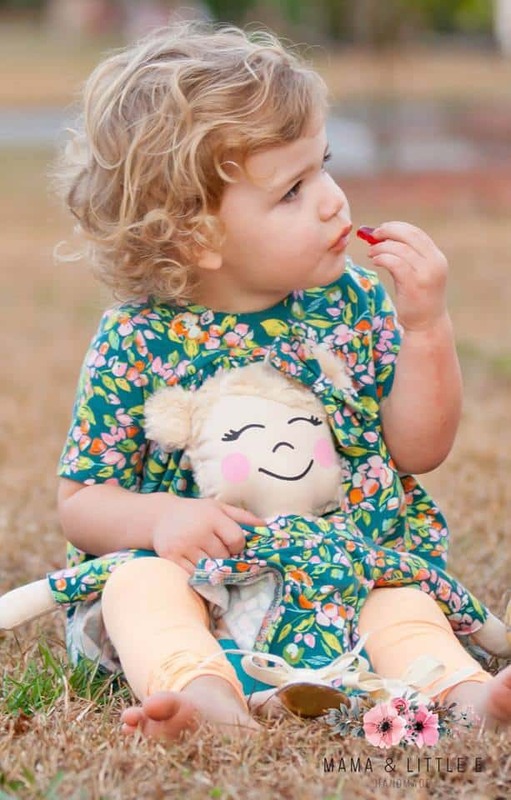 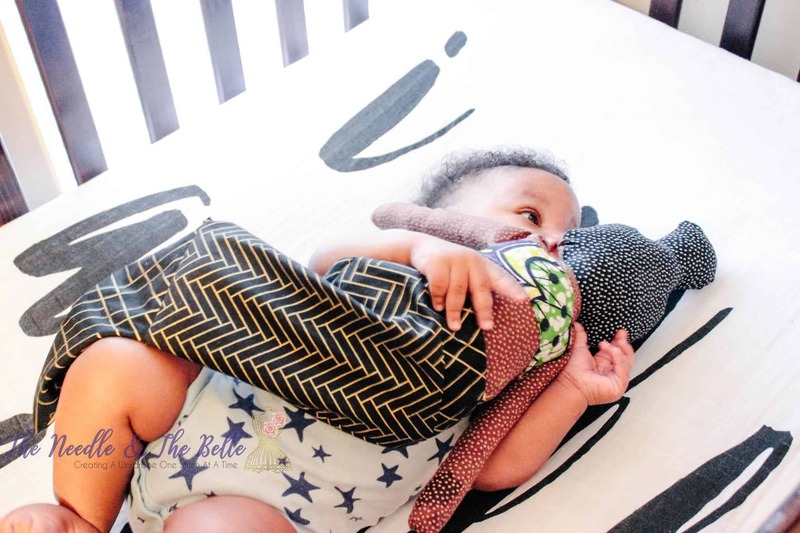 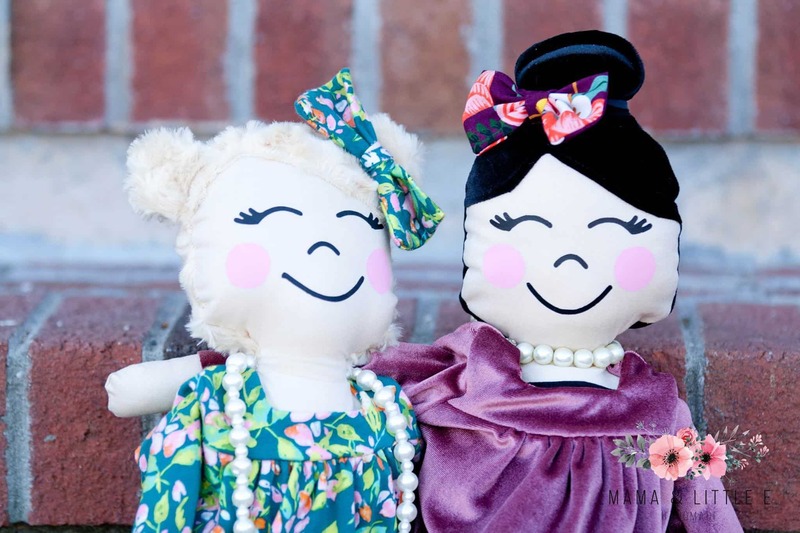 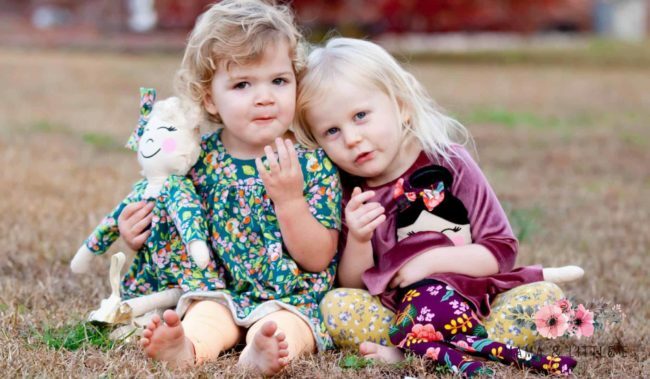 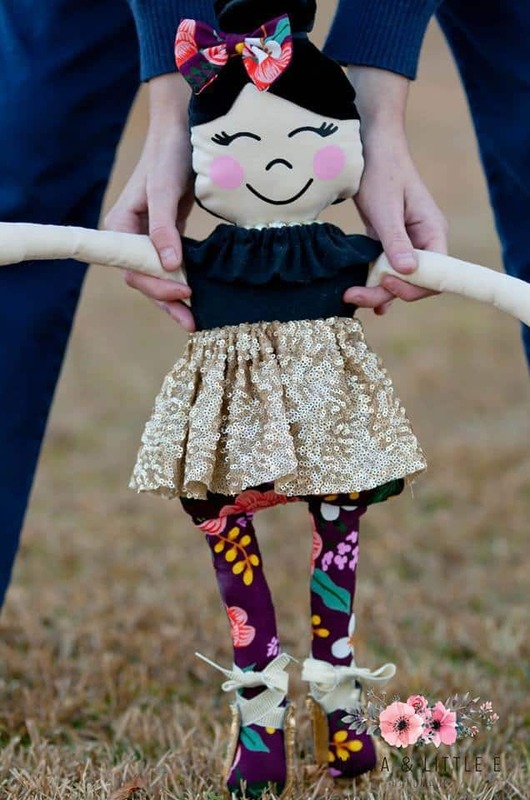 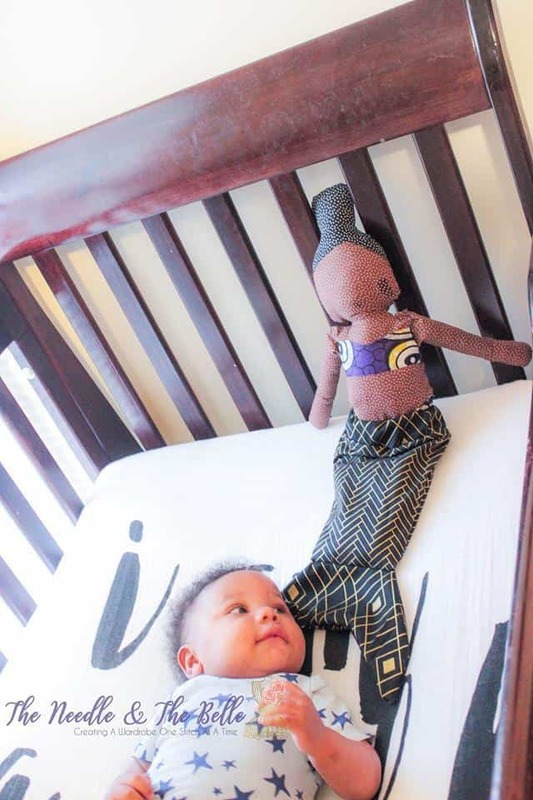 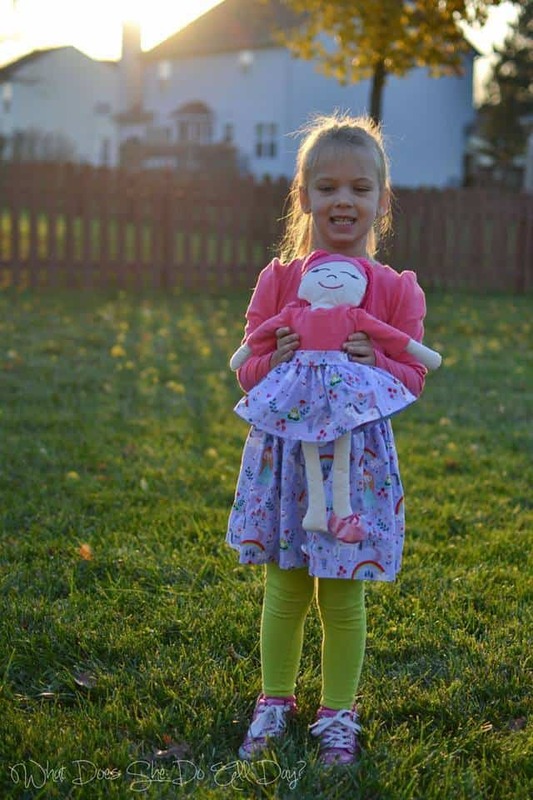 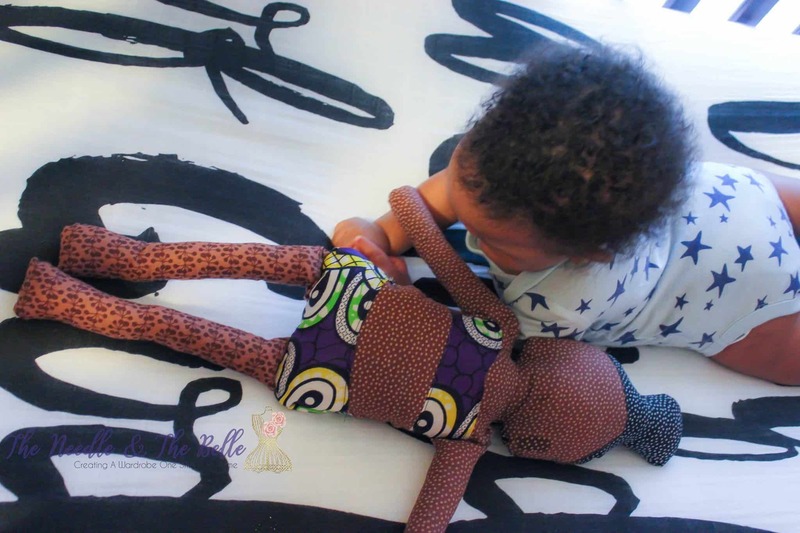 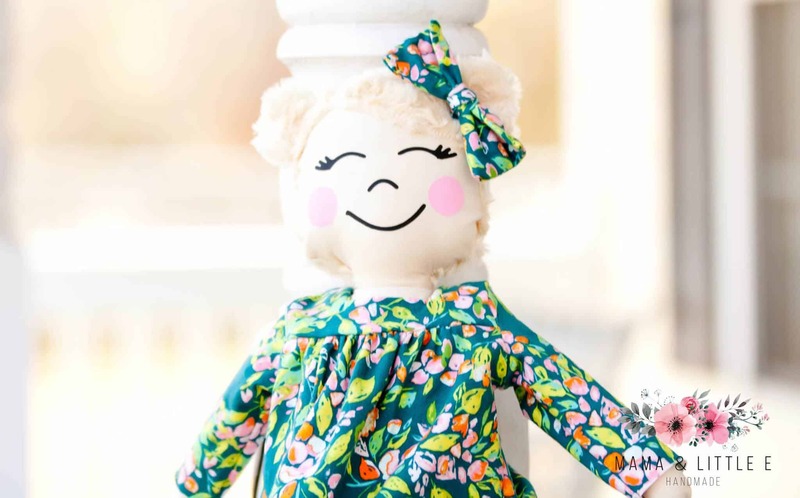 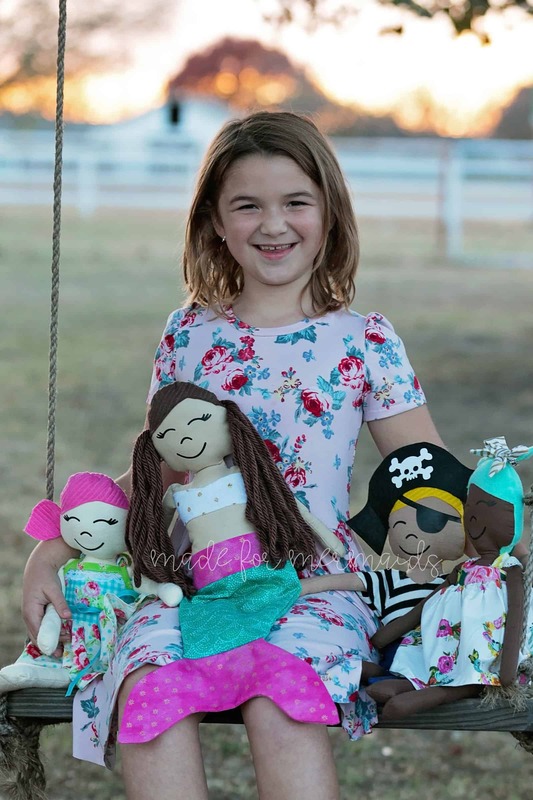 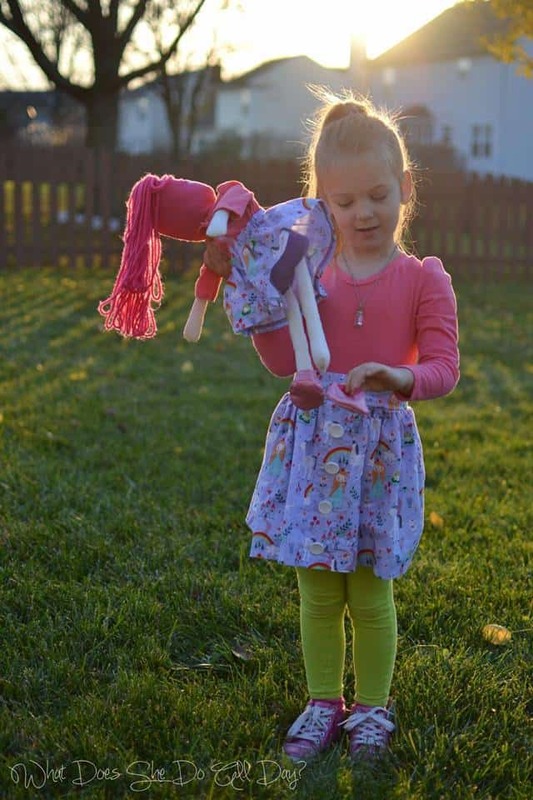 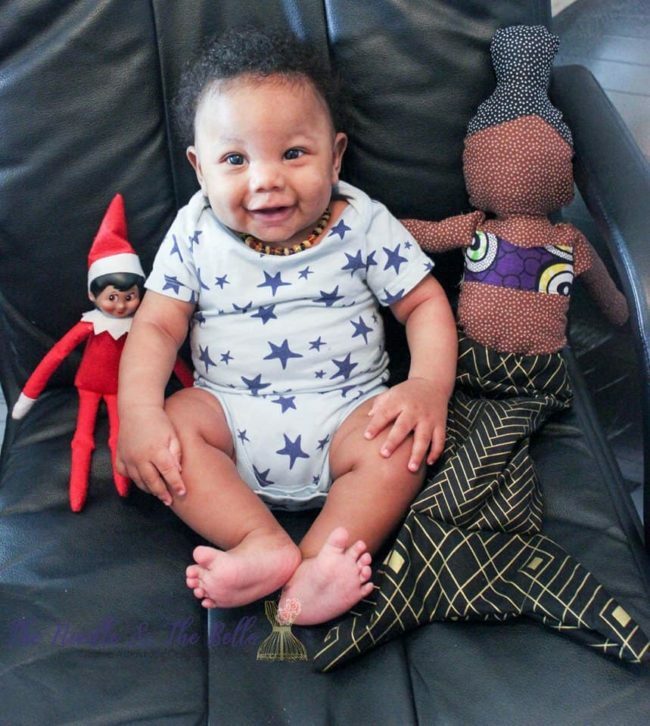 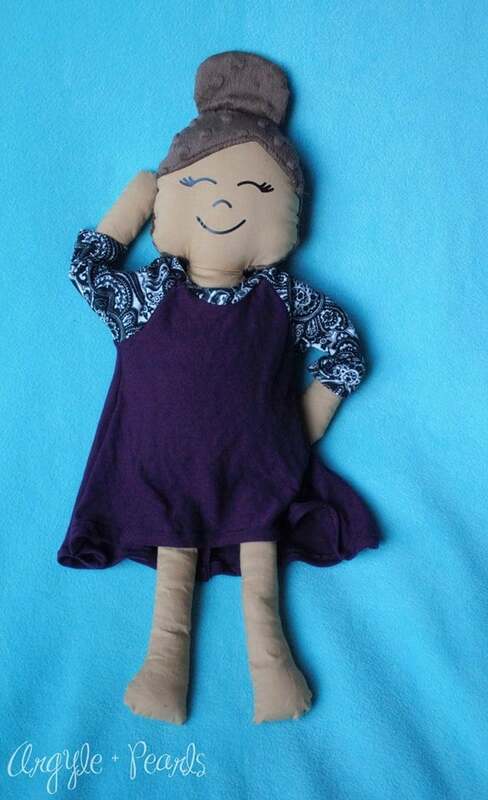 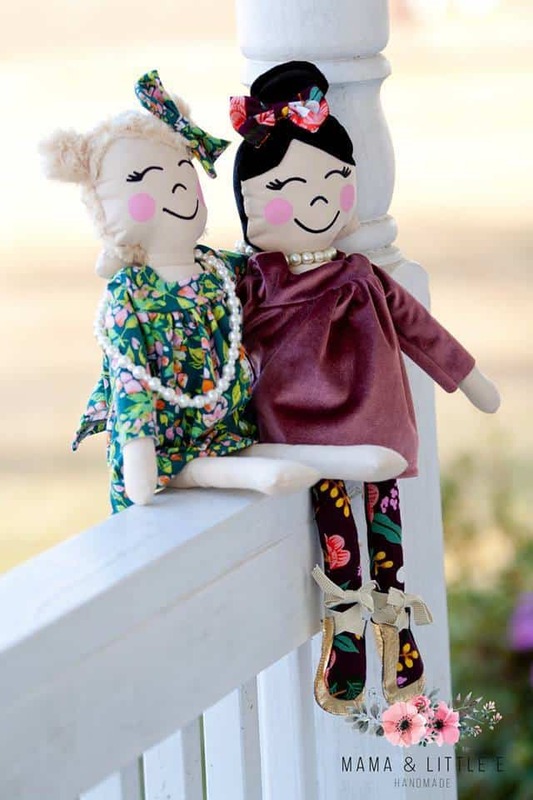 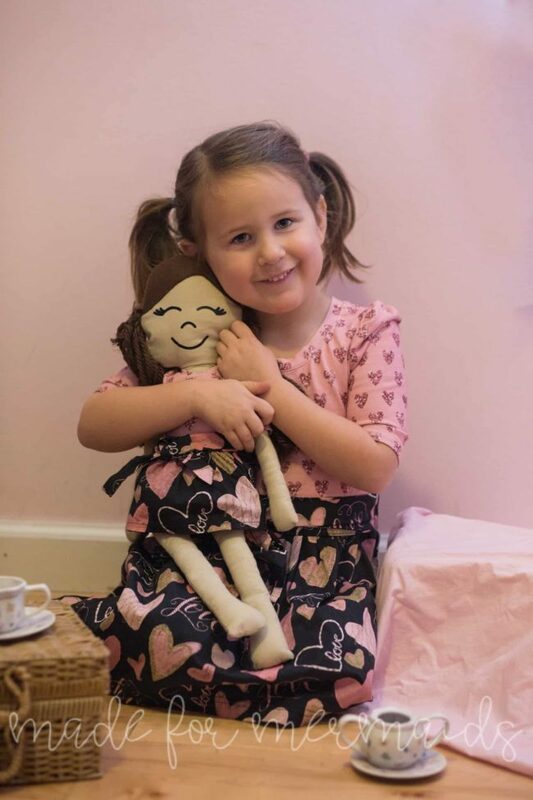 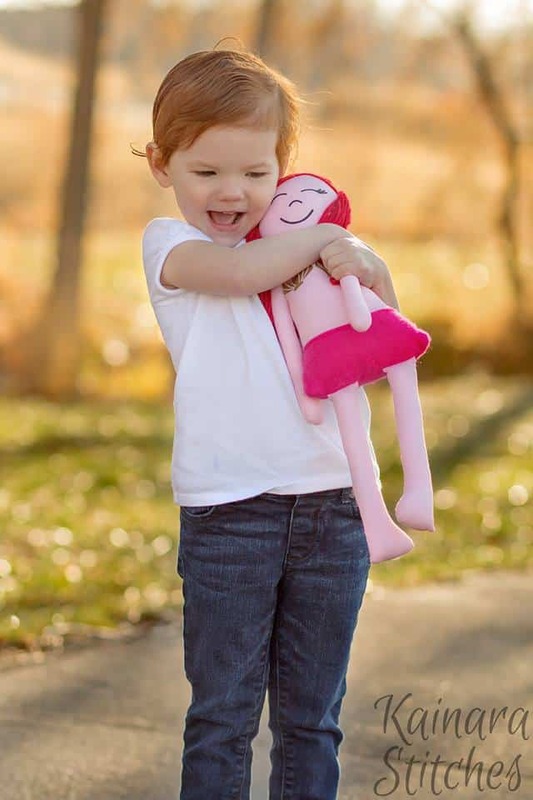 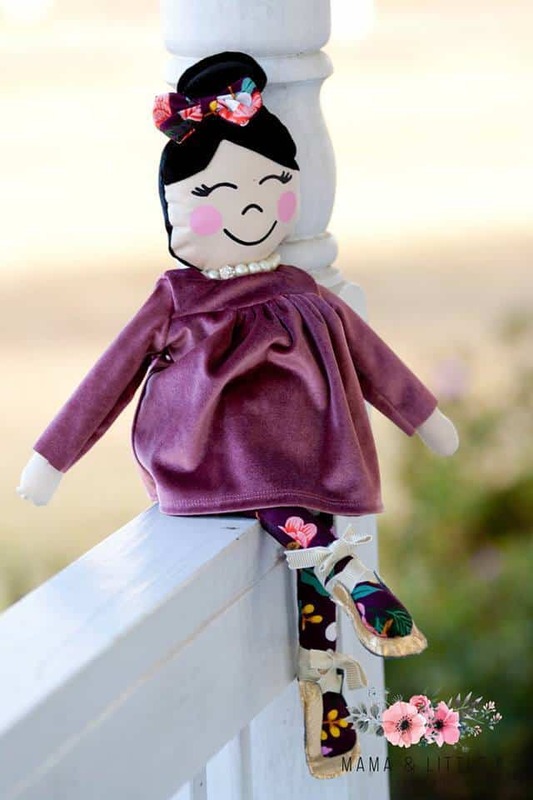 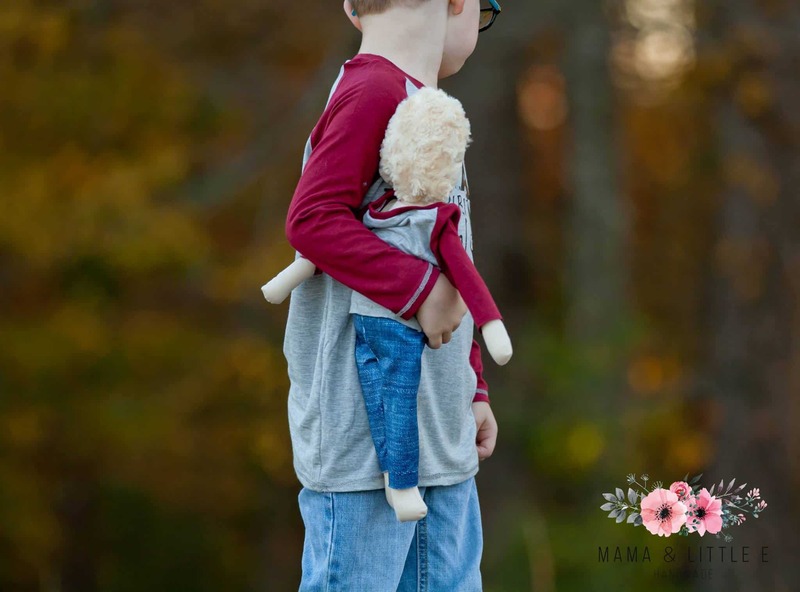 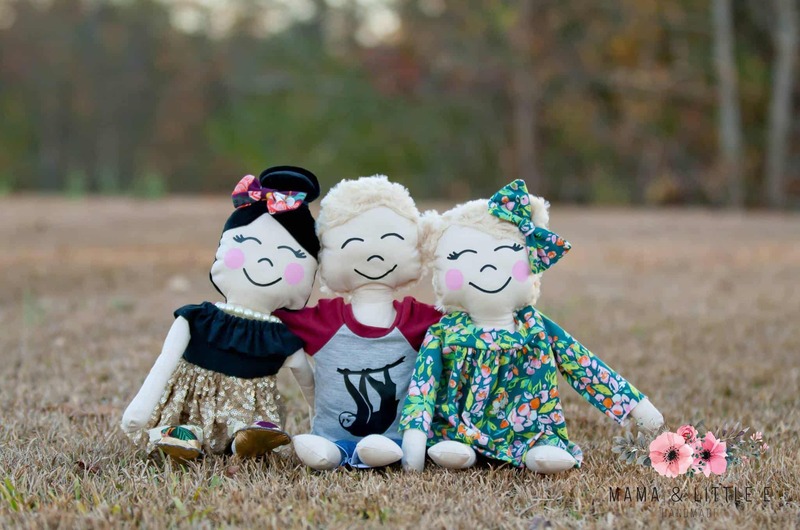 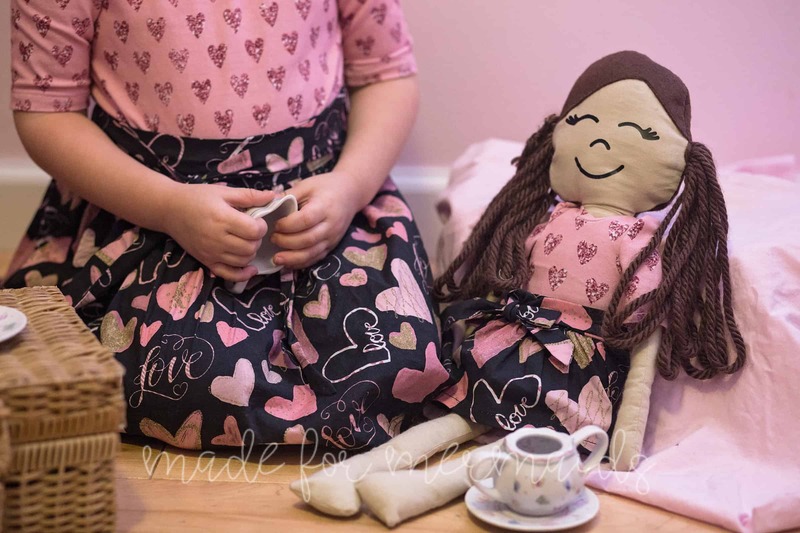 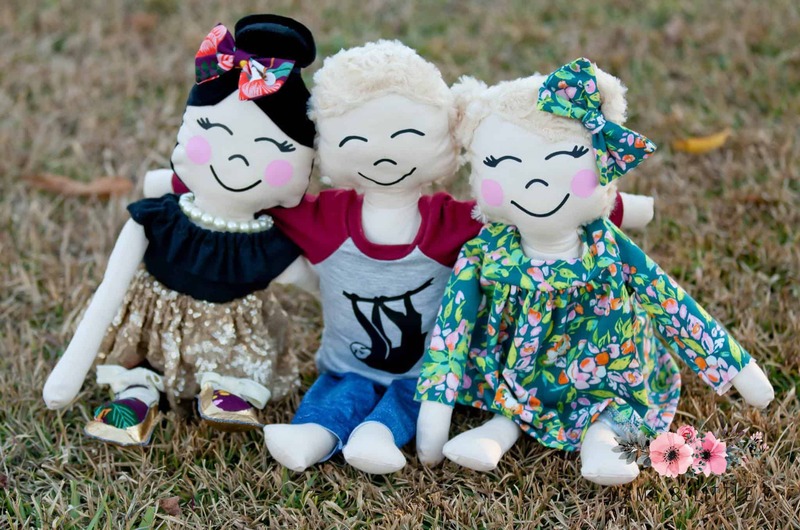 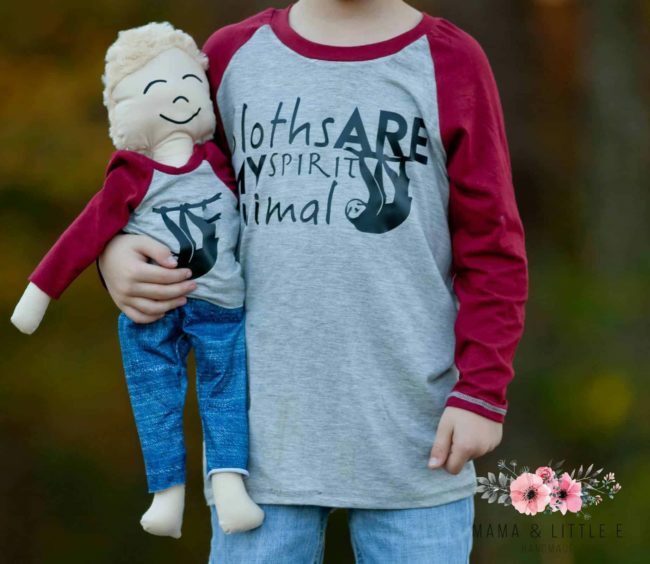 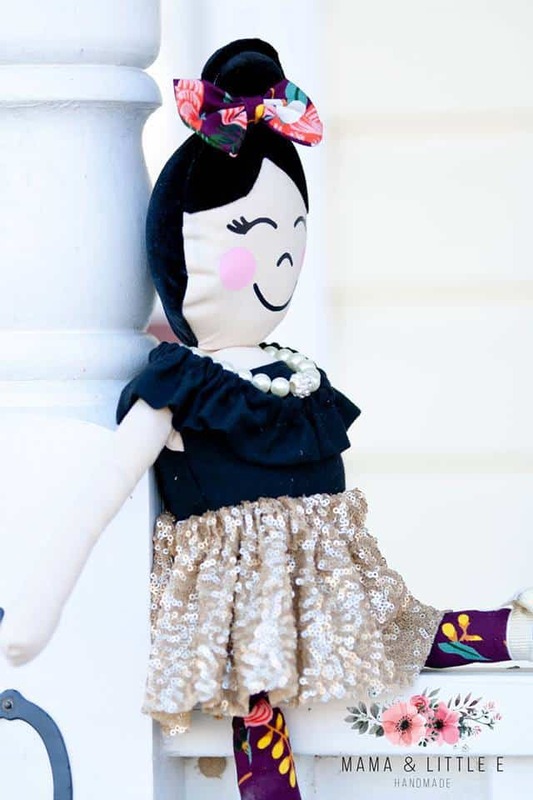 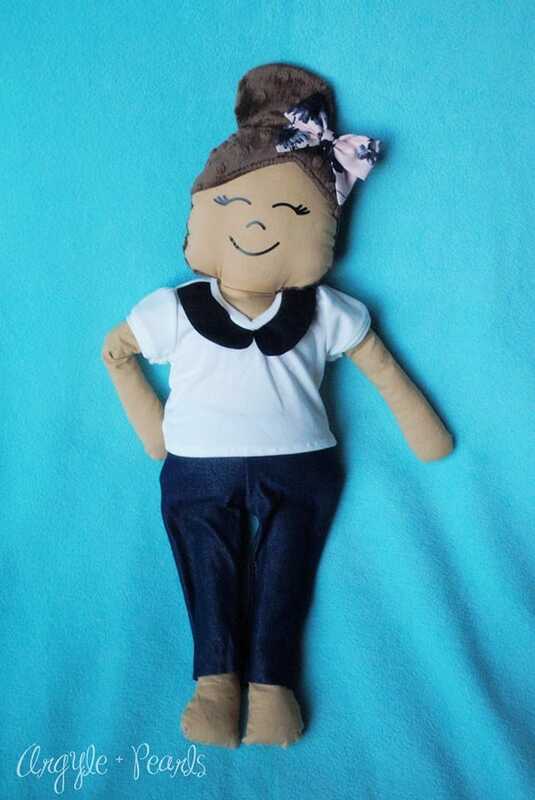 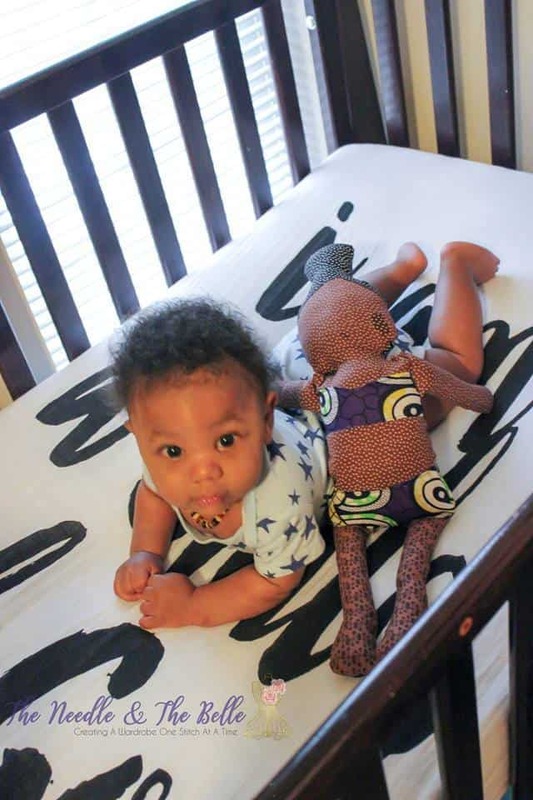 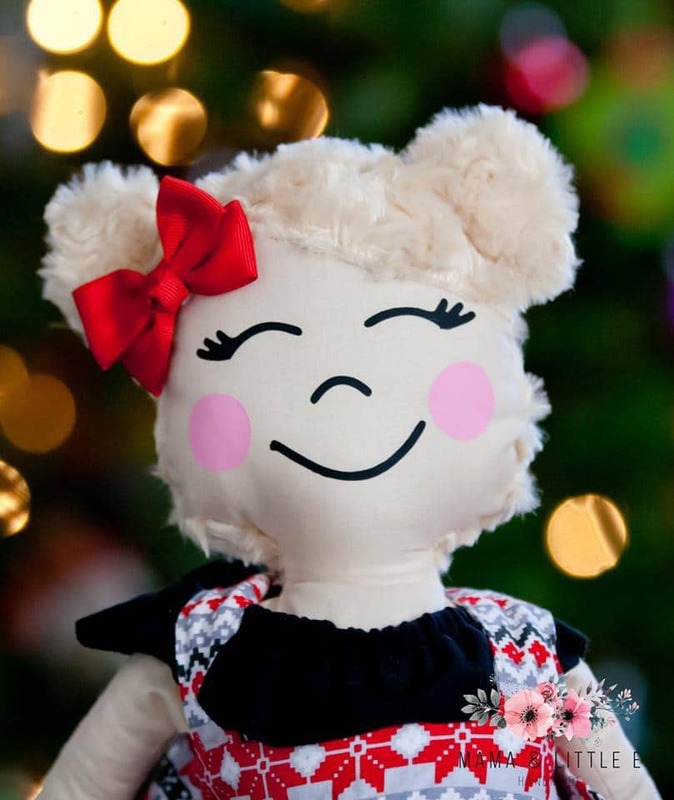 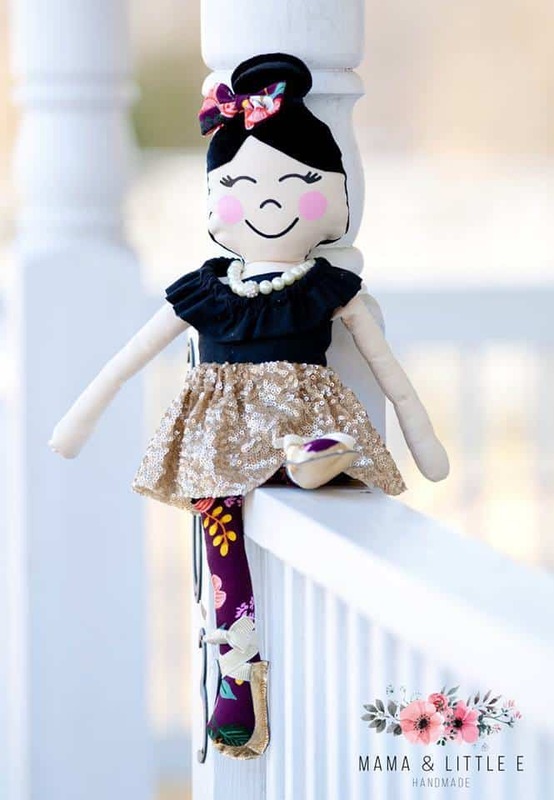 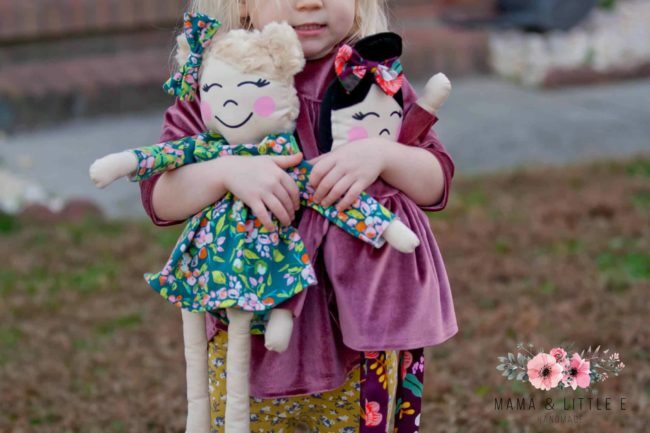 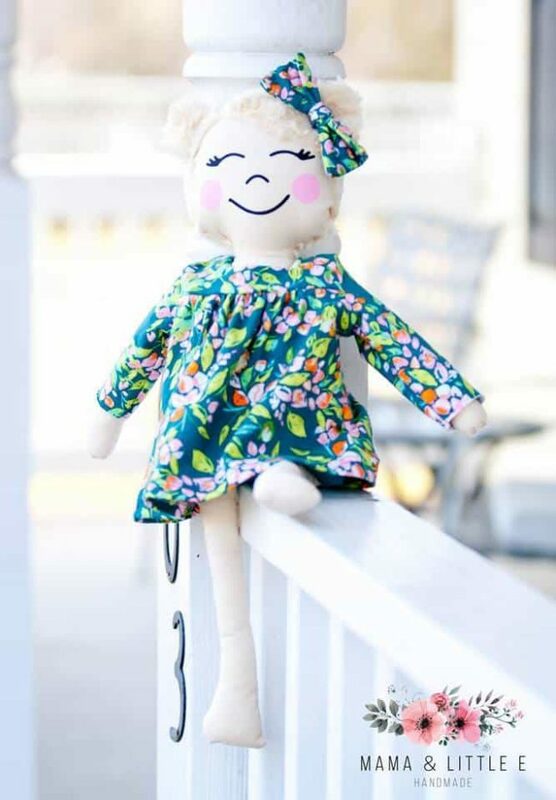 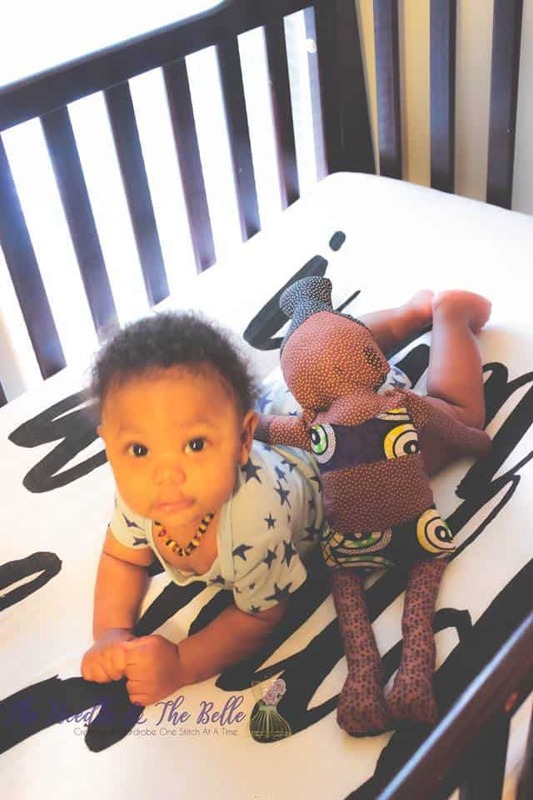 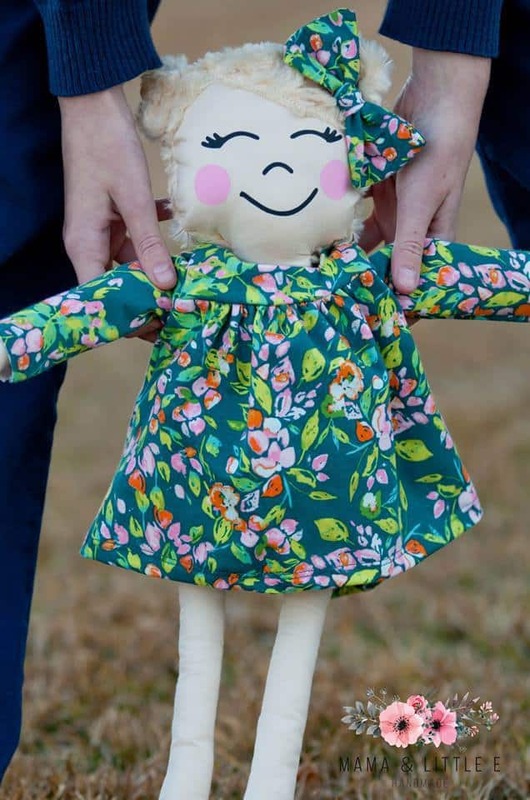 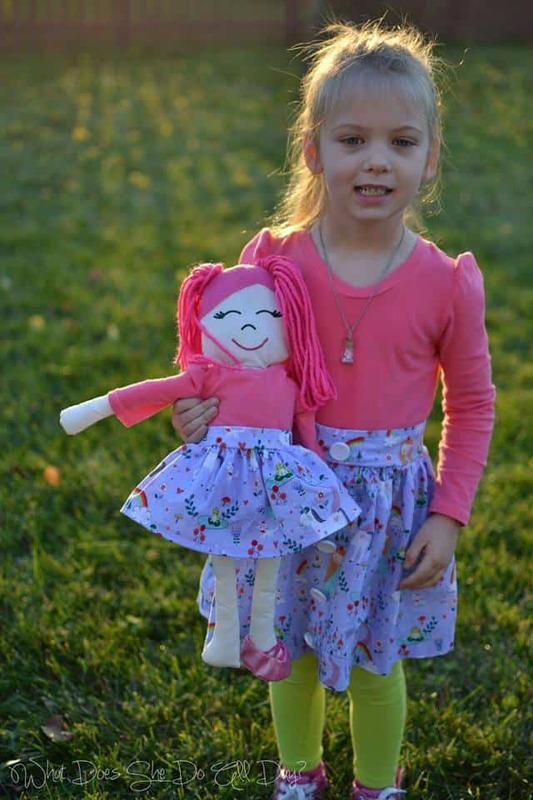 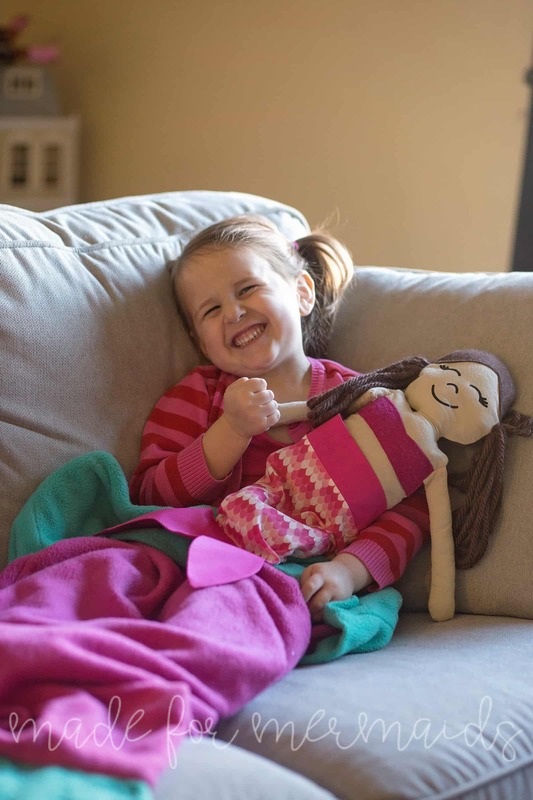 Dolls fit perfectly into our 18″ doll clothes patterns! 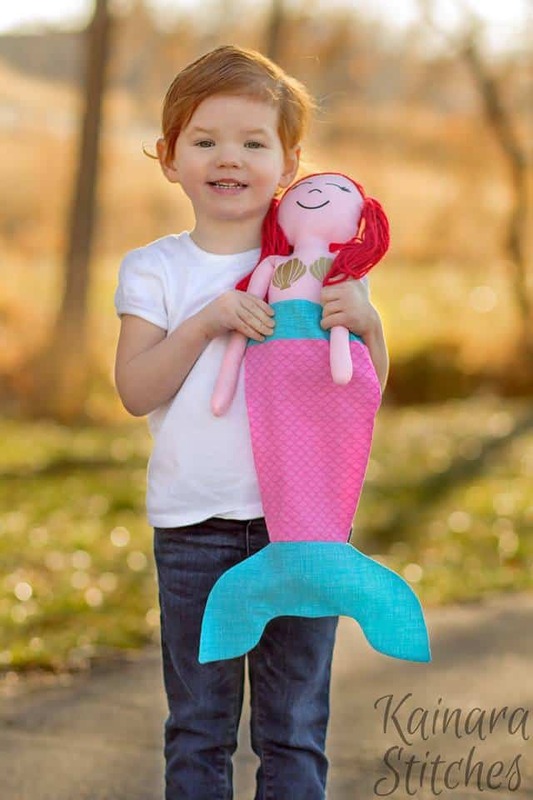 Includes optional SVG, PNG & DXF files to use with your cutting machine for several pieces. Cut files are zipped together, you will need to unzip or extract the files once downloaded.